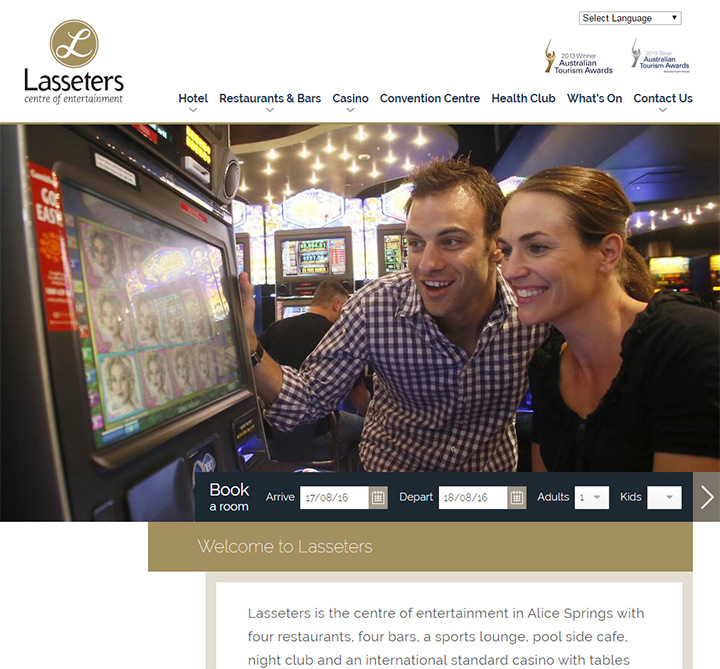 Gambling can be fun if you know where to go. 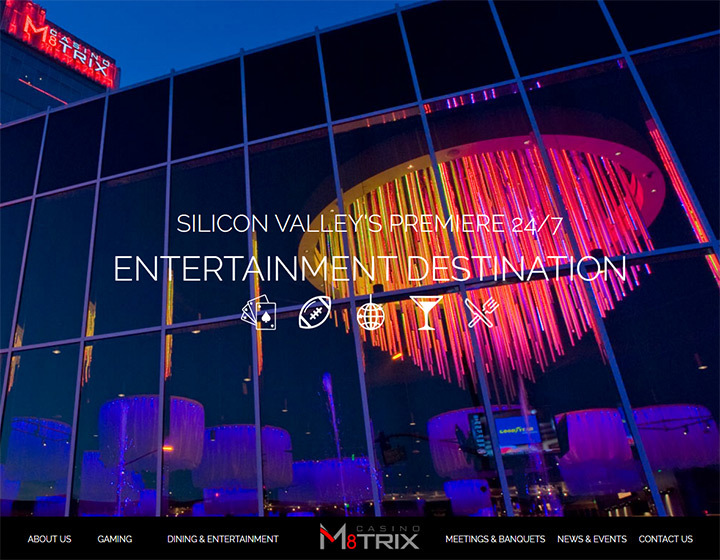 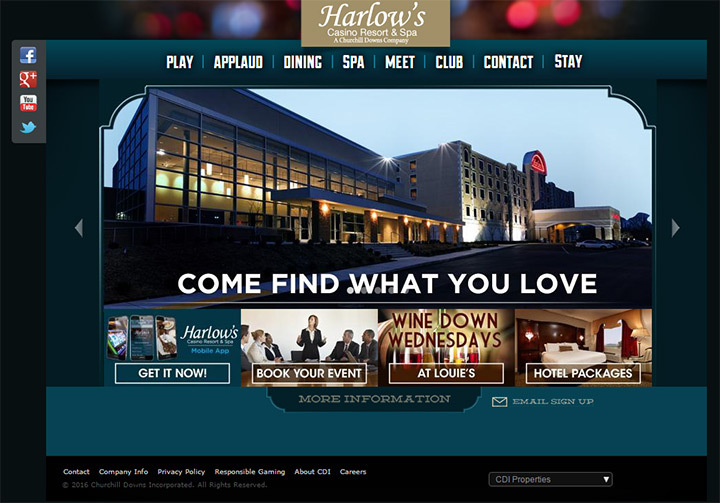 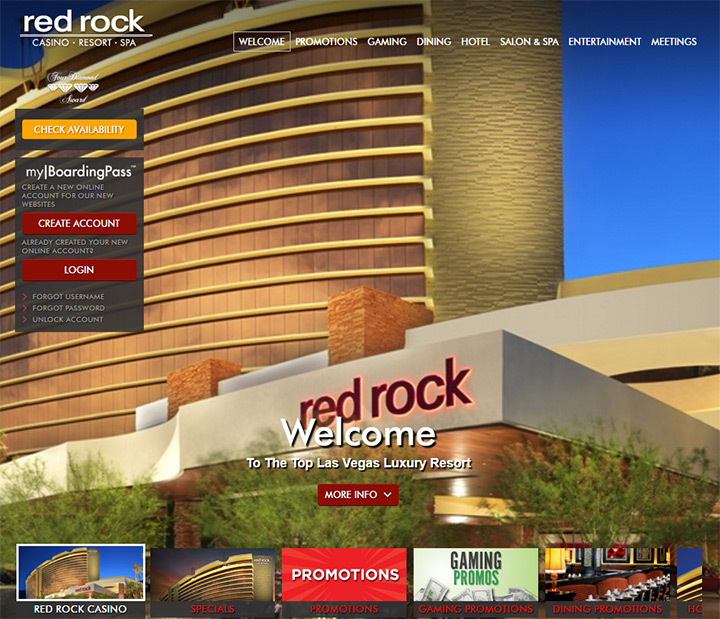 Finding local casinos is easy with tools like Google and Yelp. 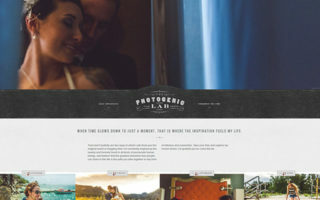 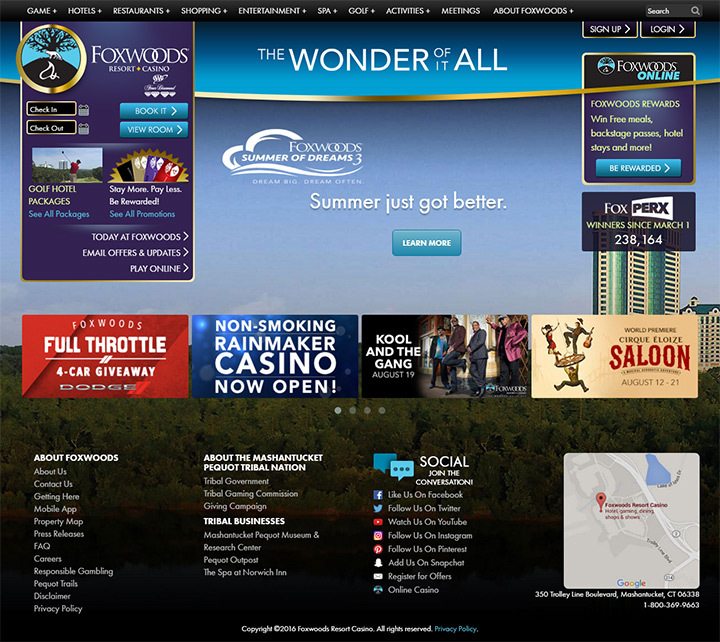 But most of their websites are just boring, hard to use, or a combination of both. 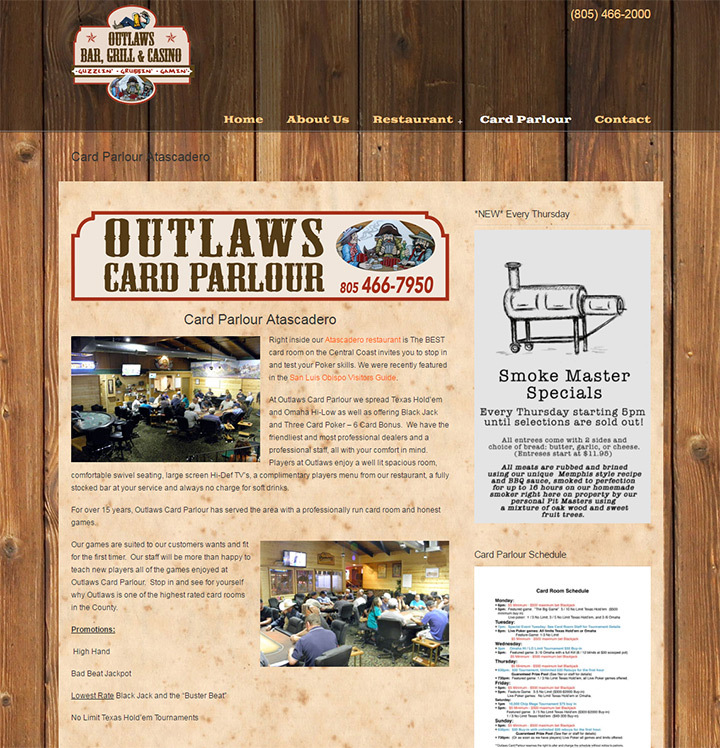 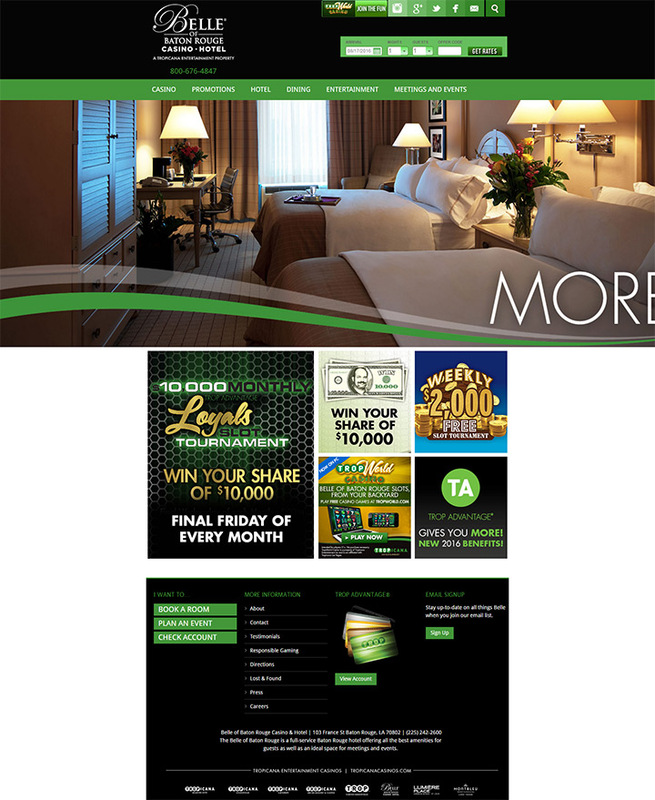 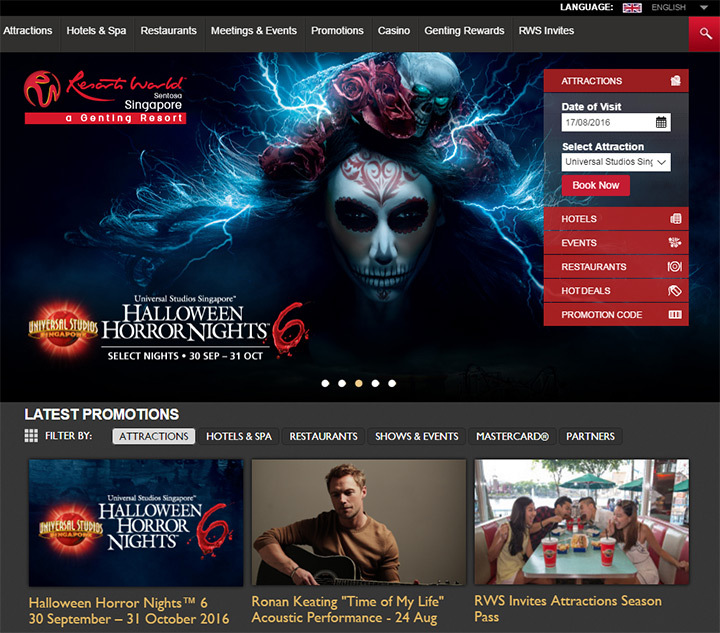 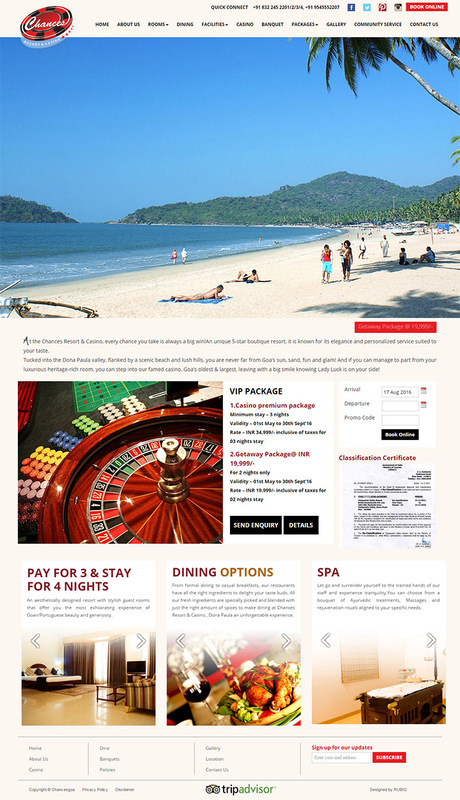 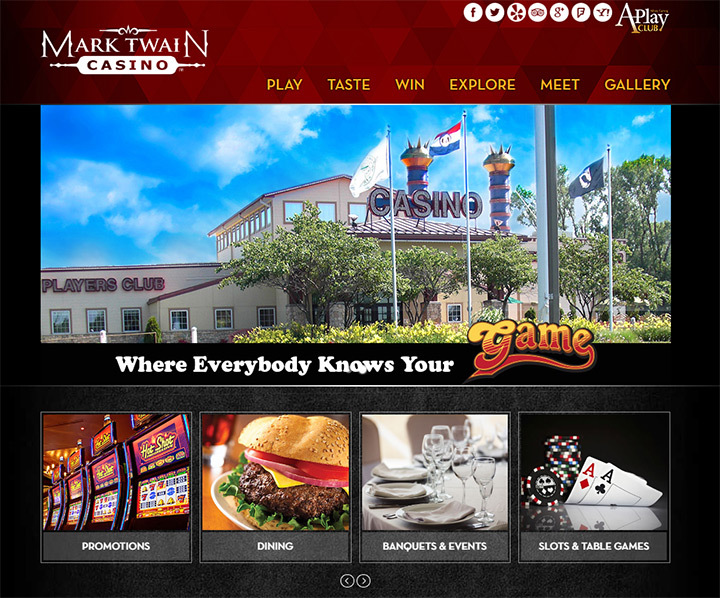 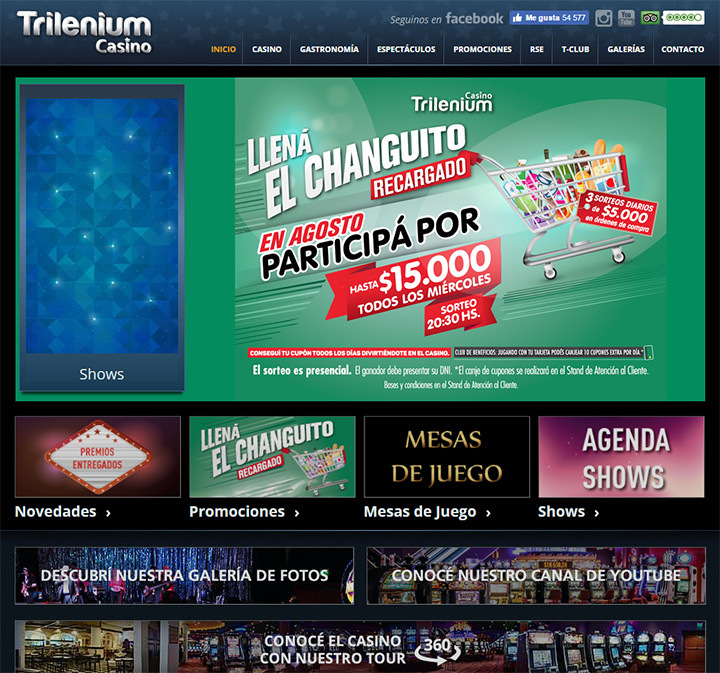 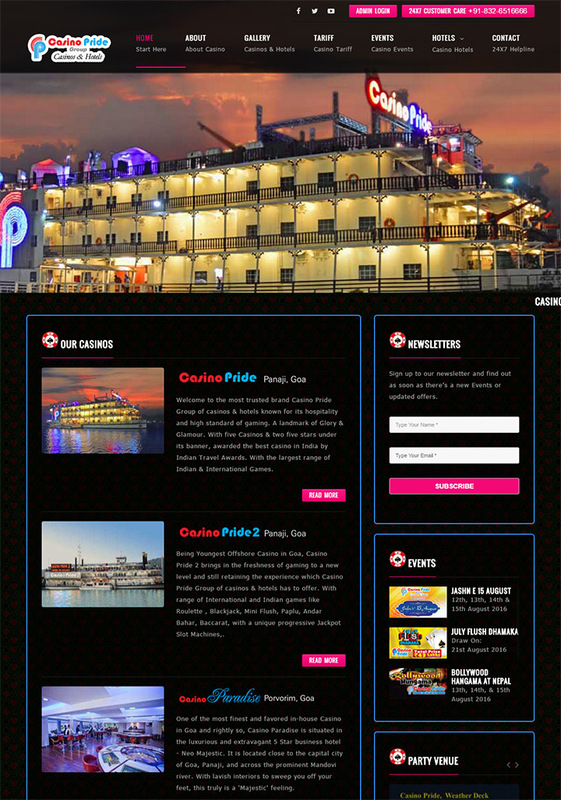 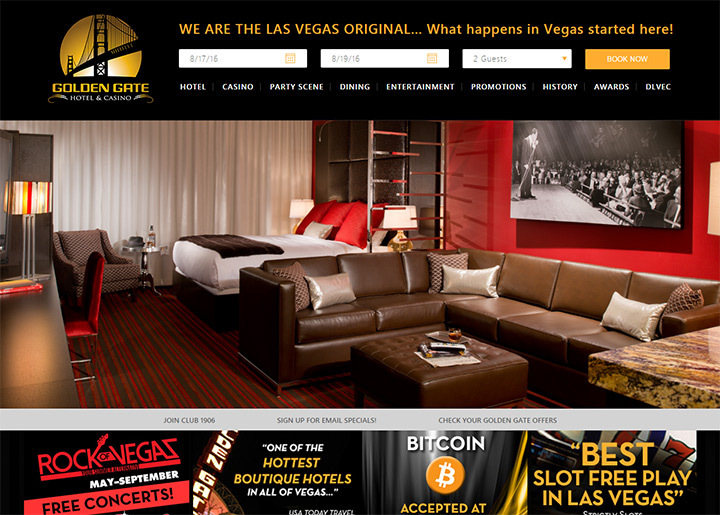 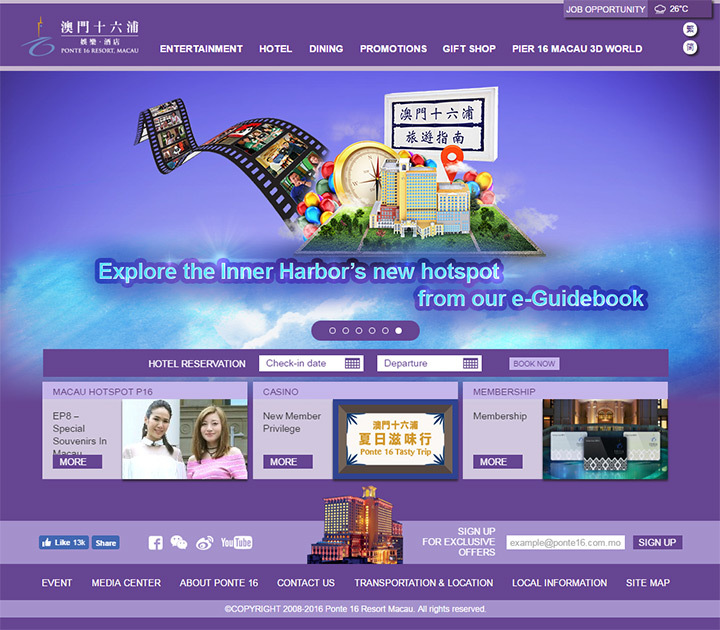 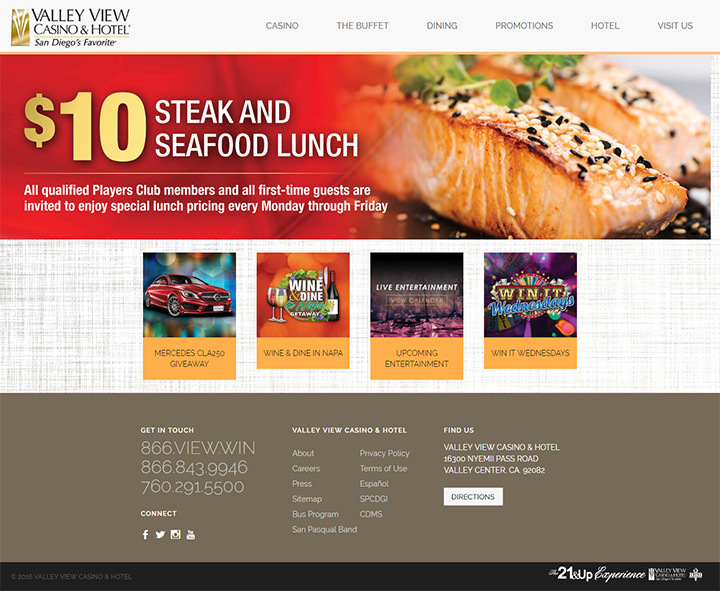 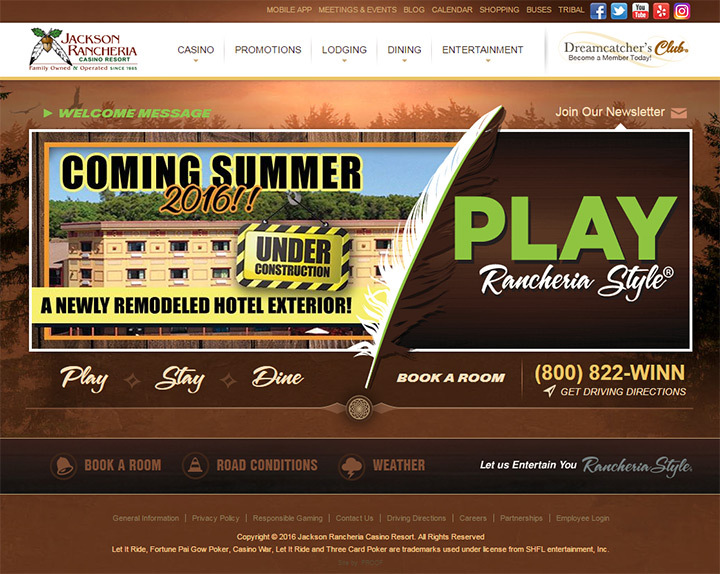 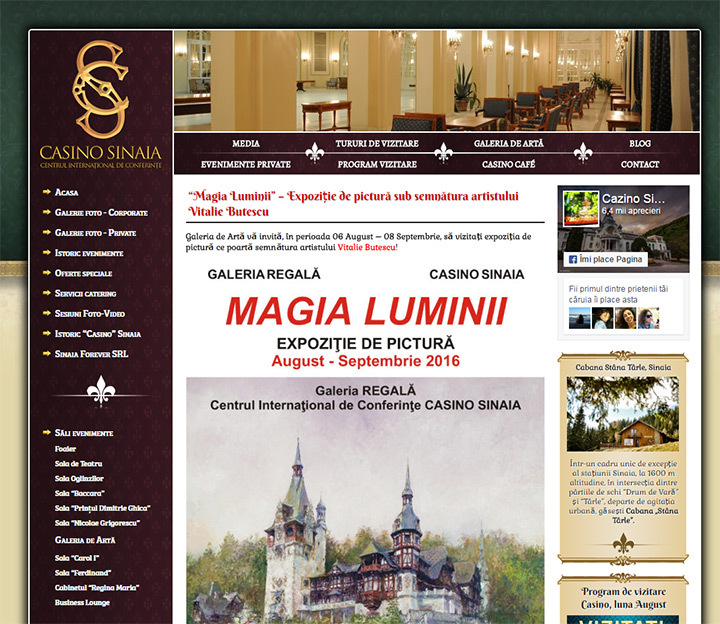 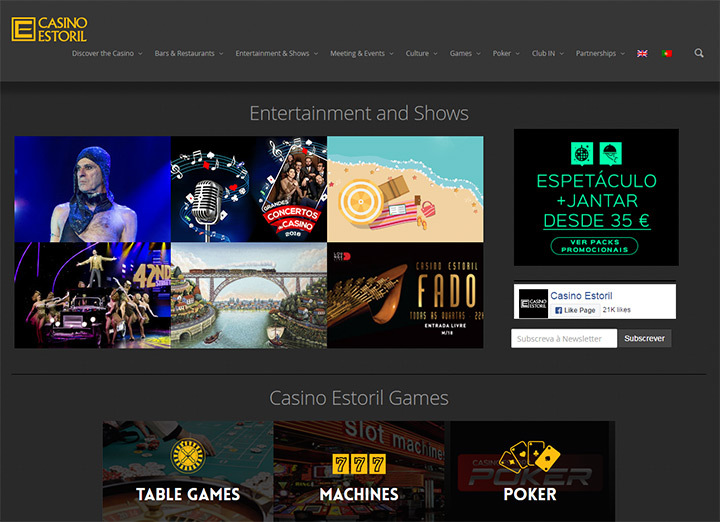 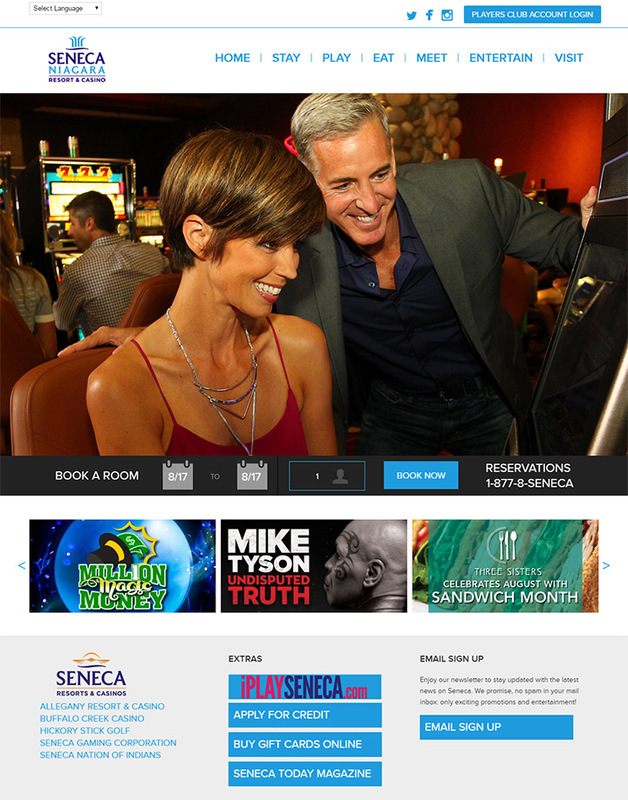 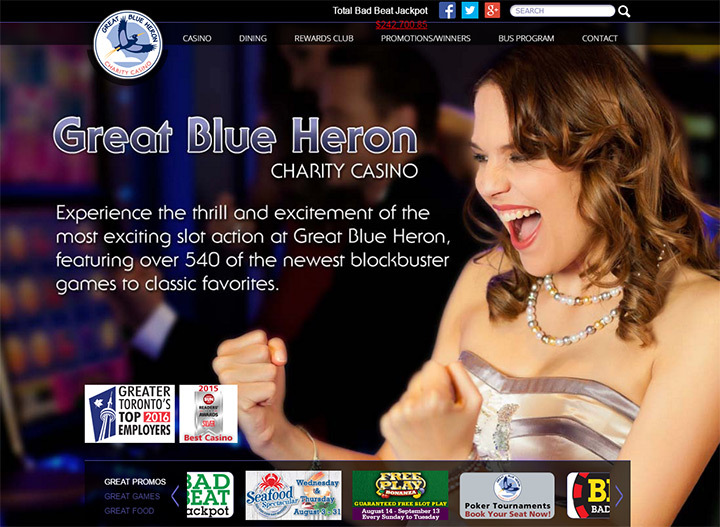 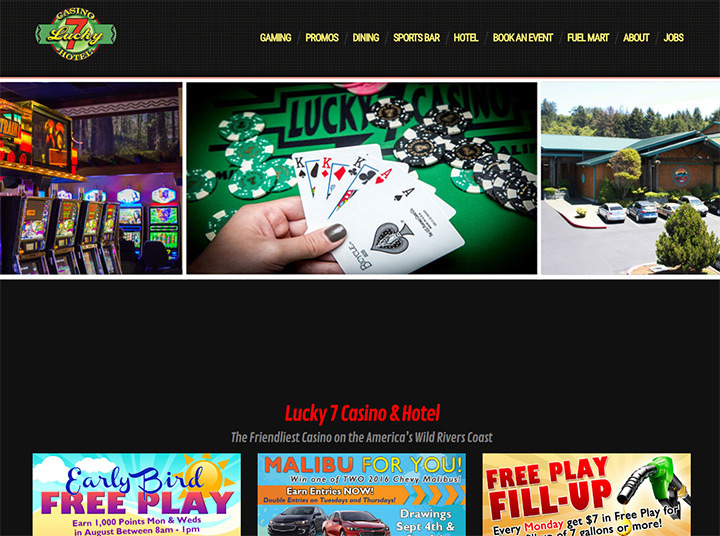 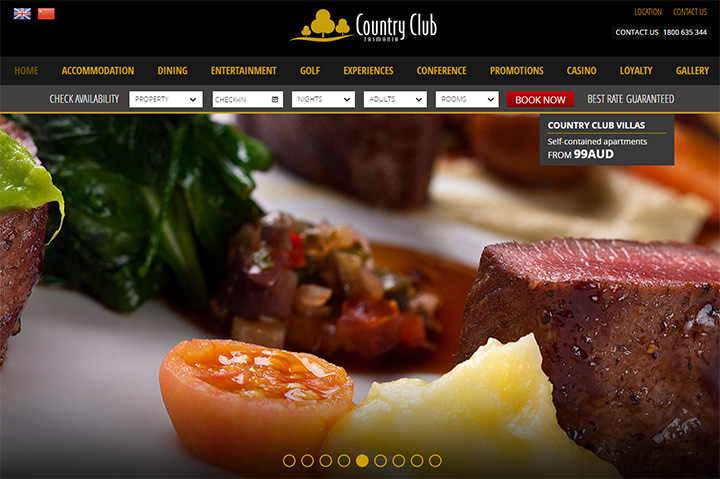 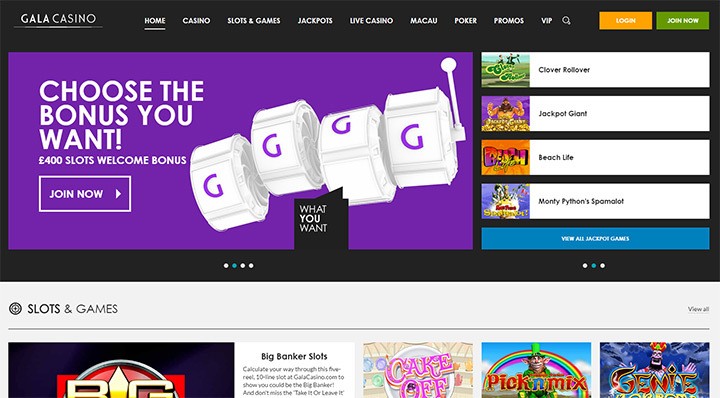 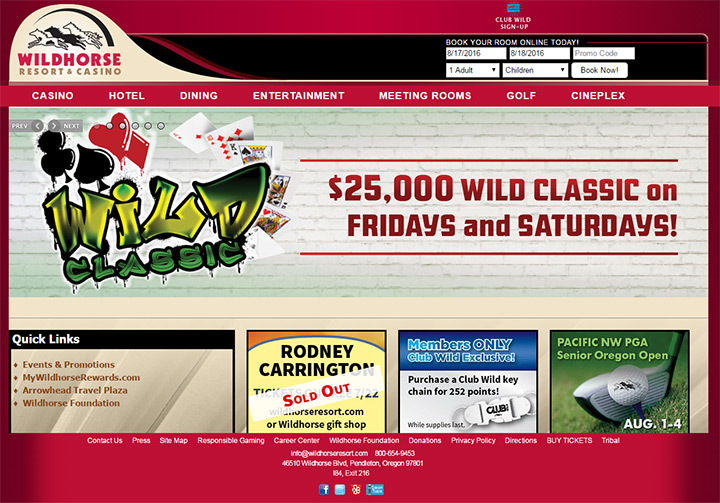 This gallery focuses on gambling and casino websites online. 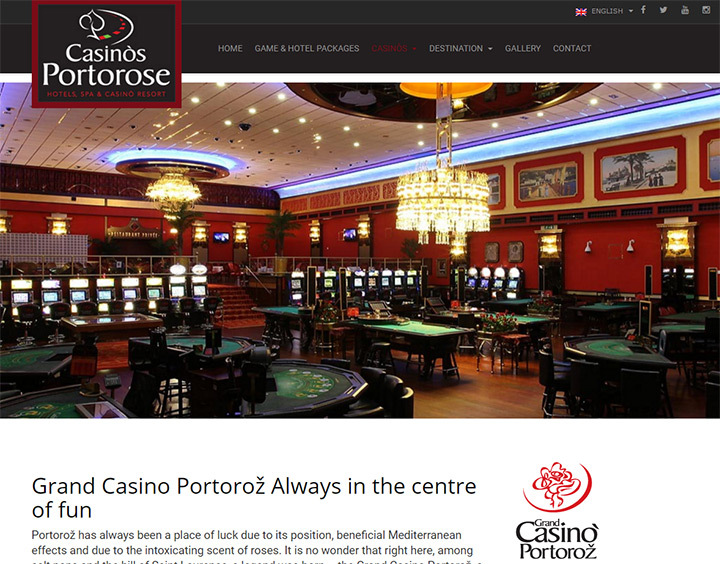 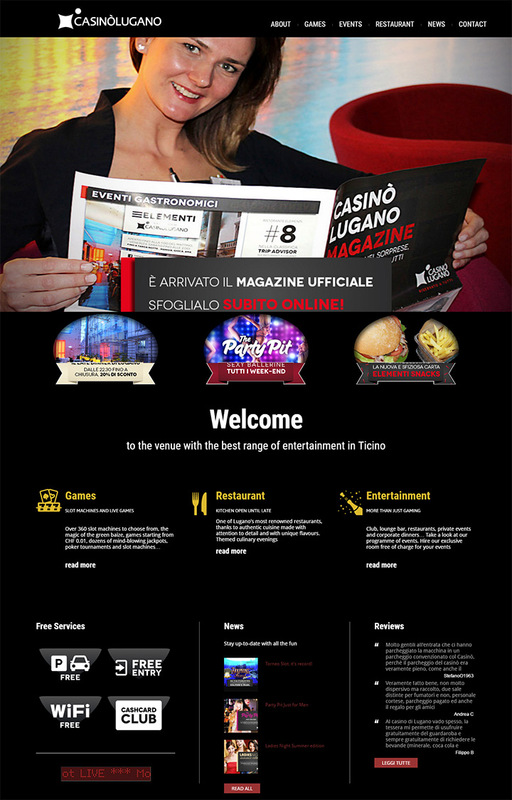 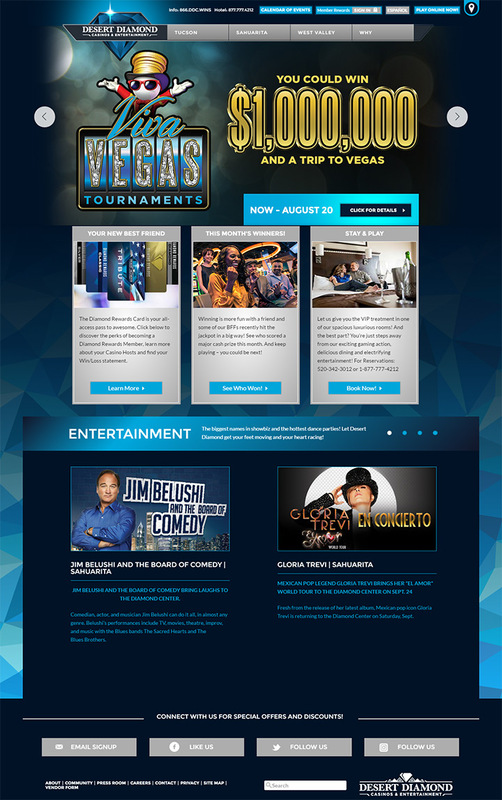 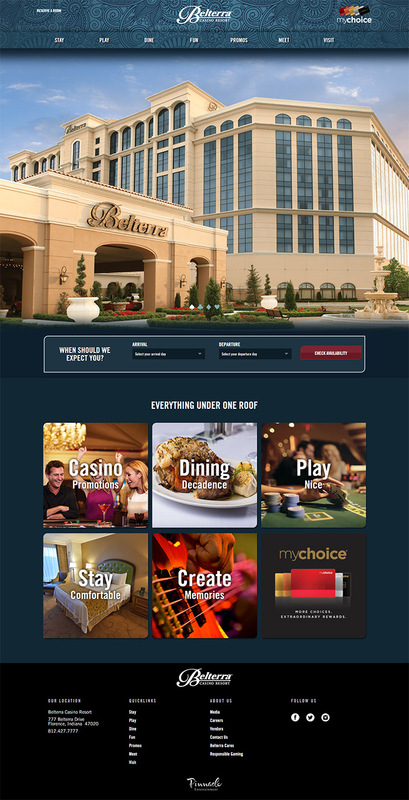 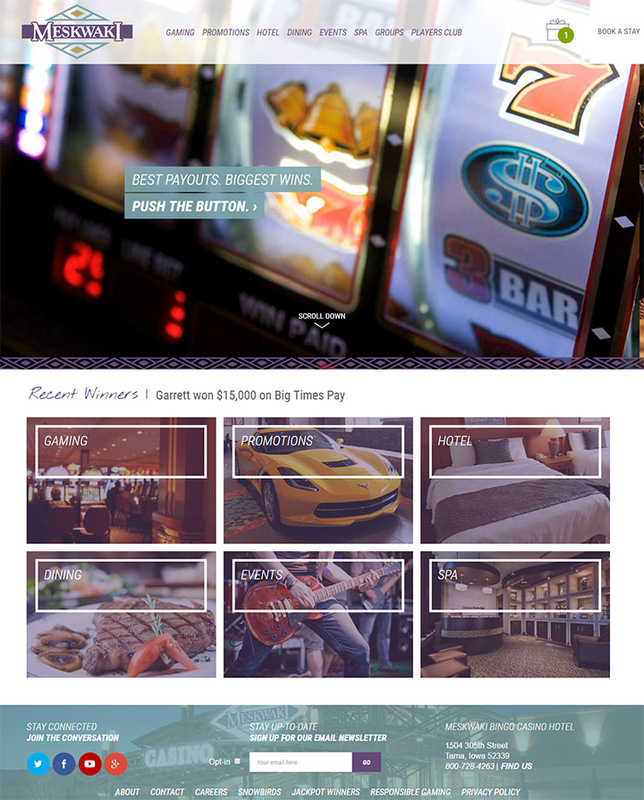 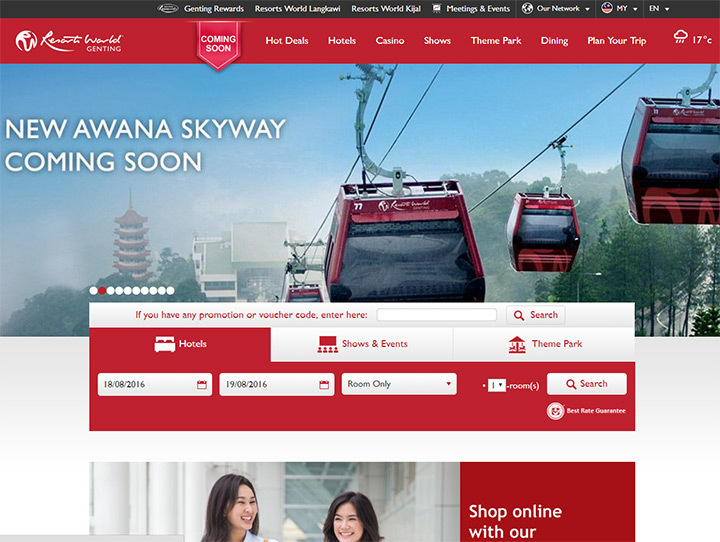 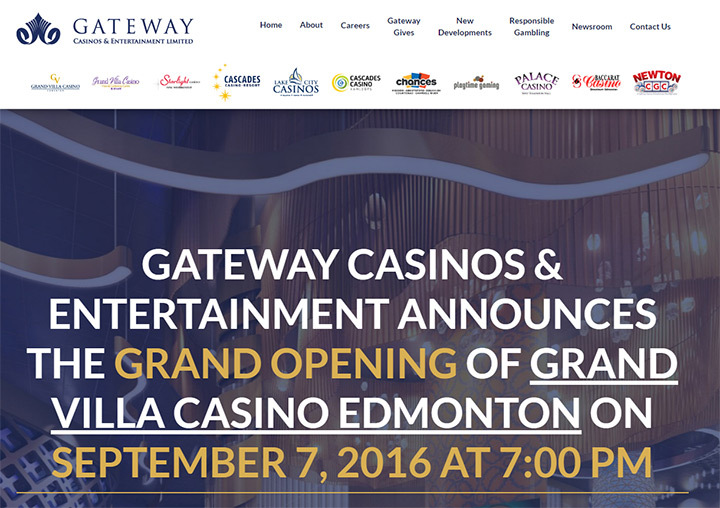 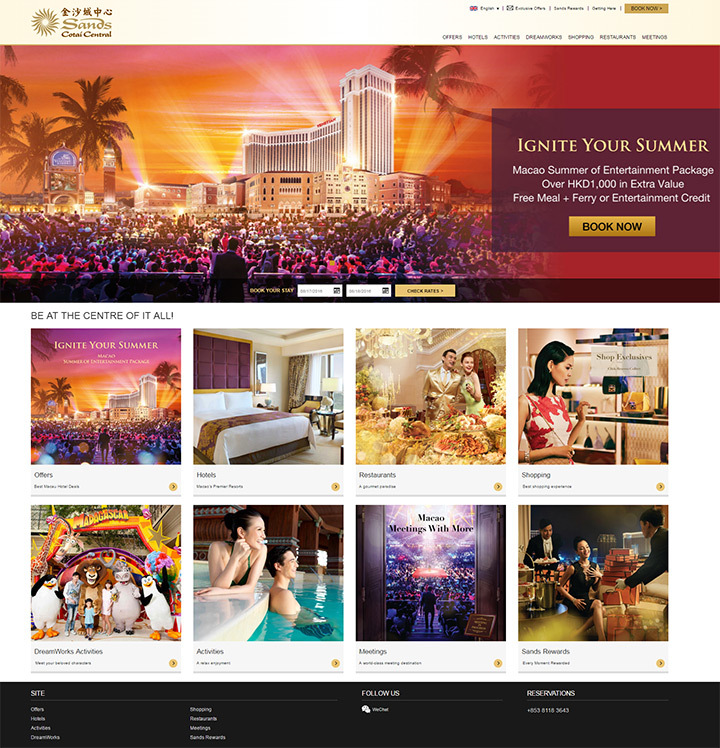 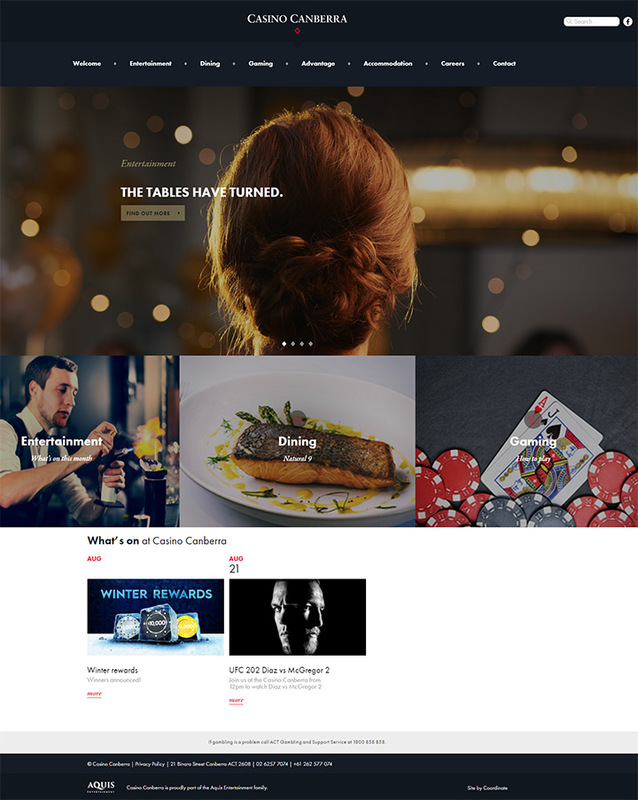 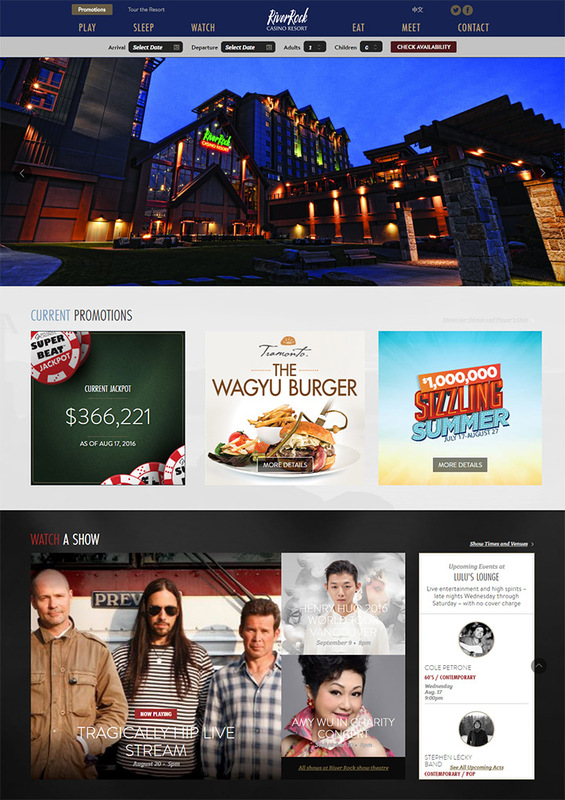 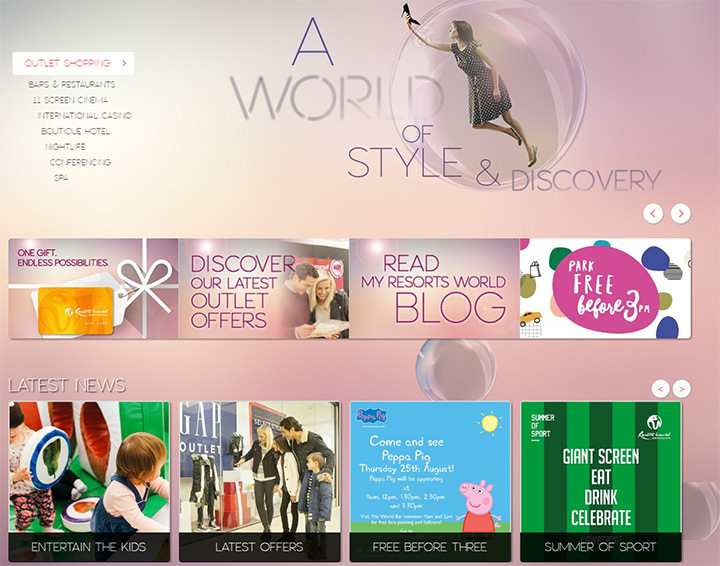 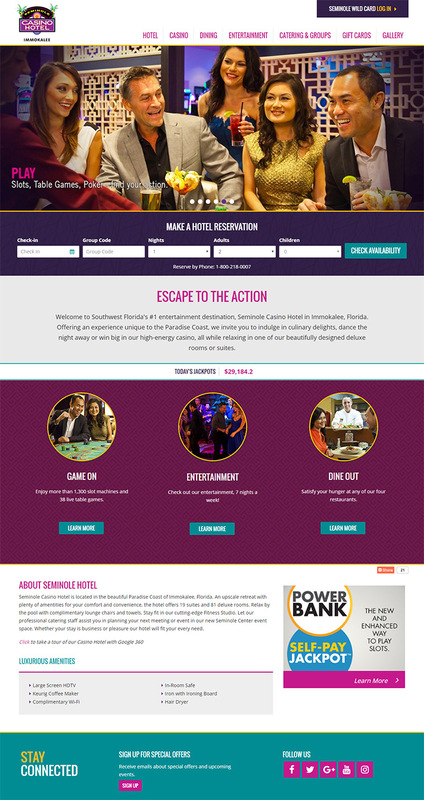 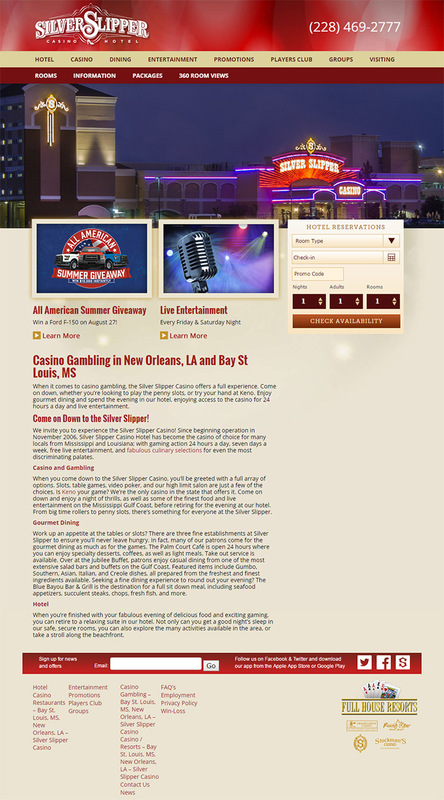 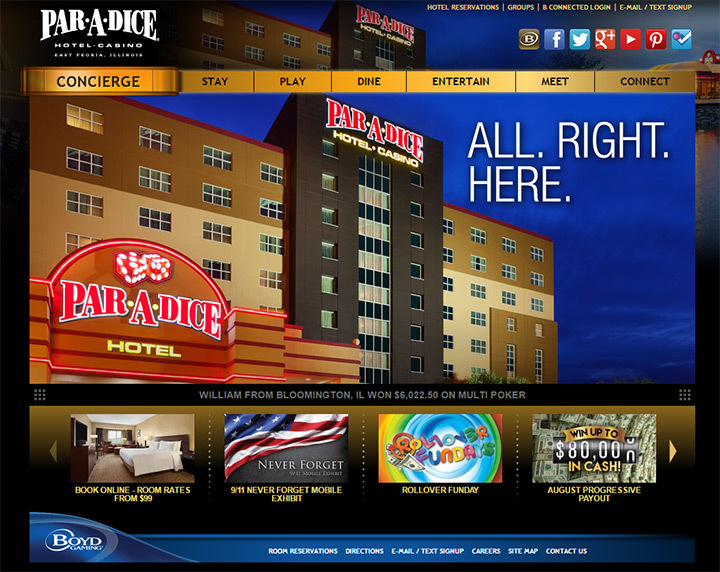 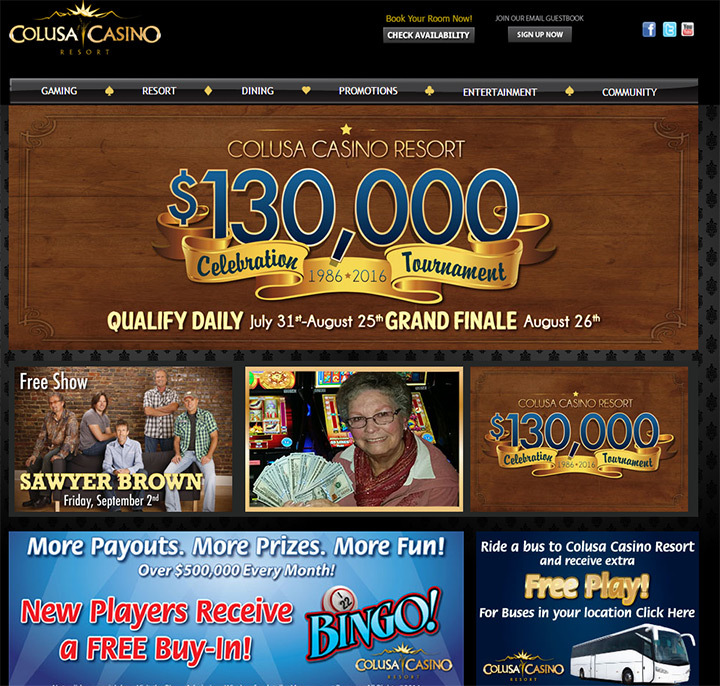 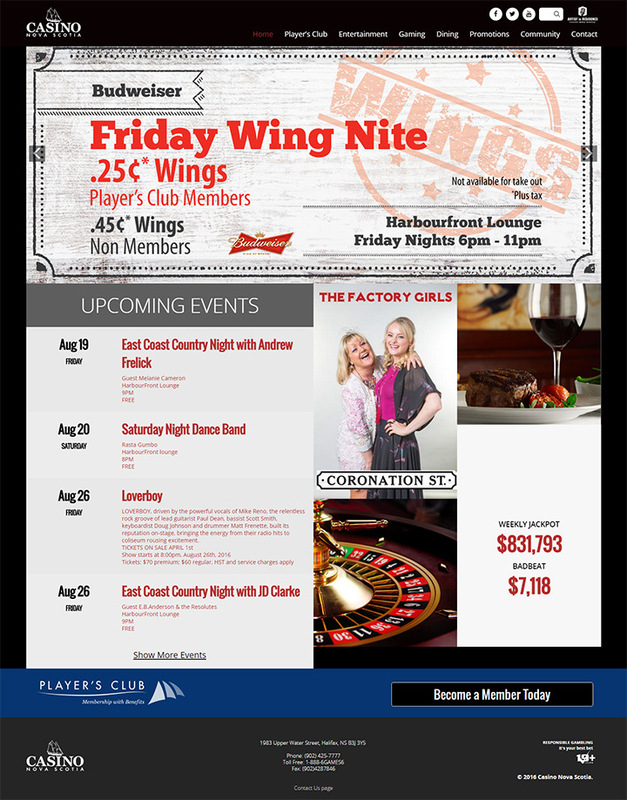 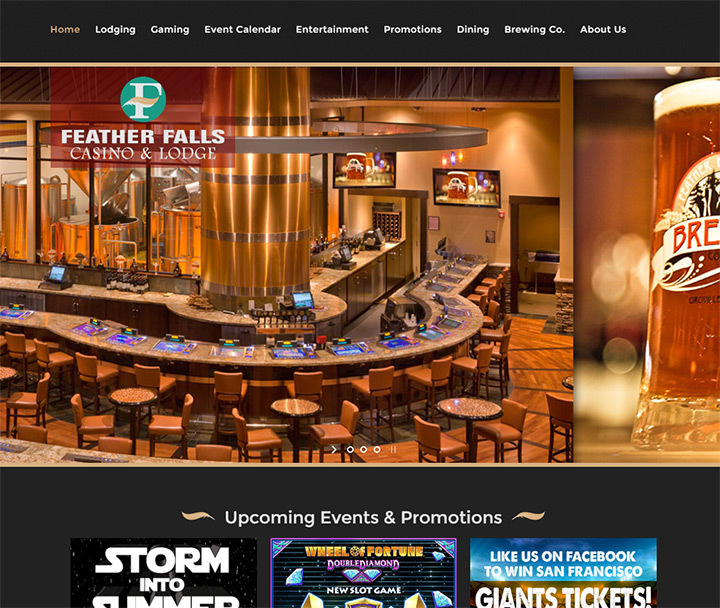 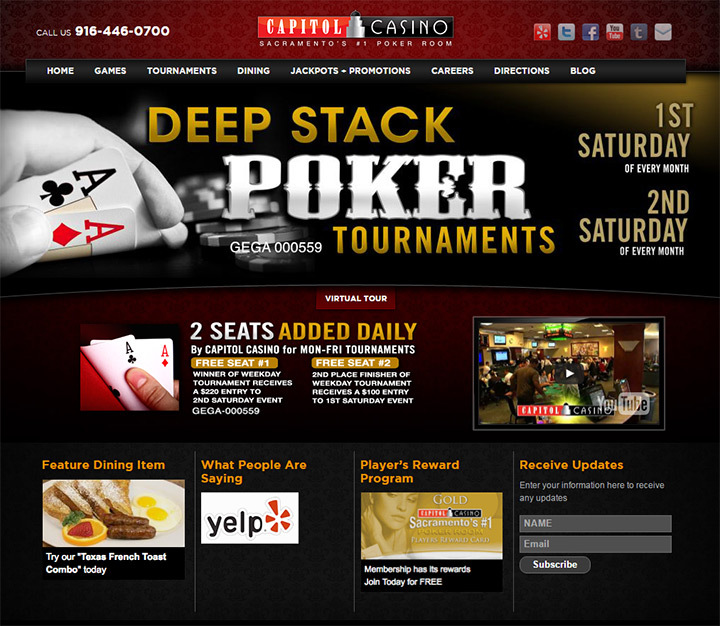 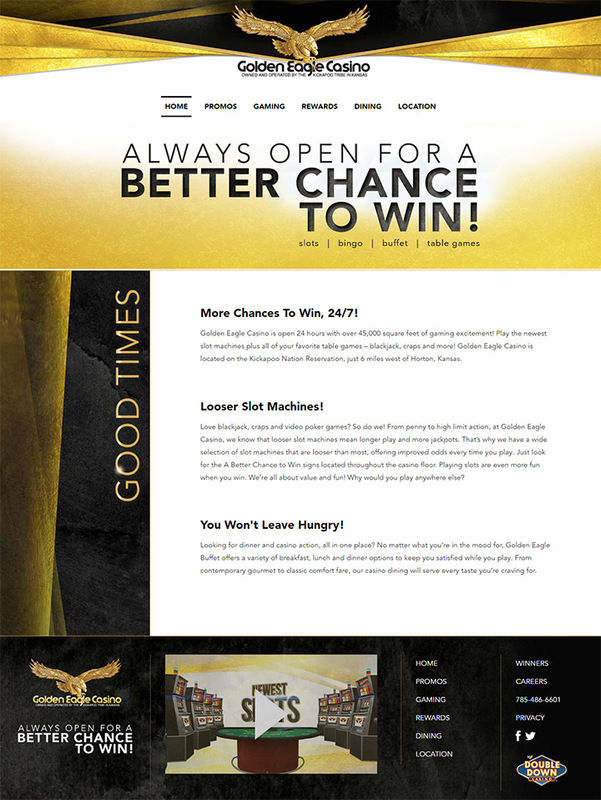 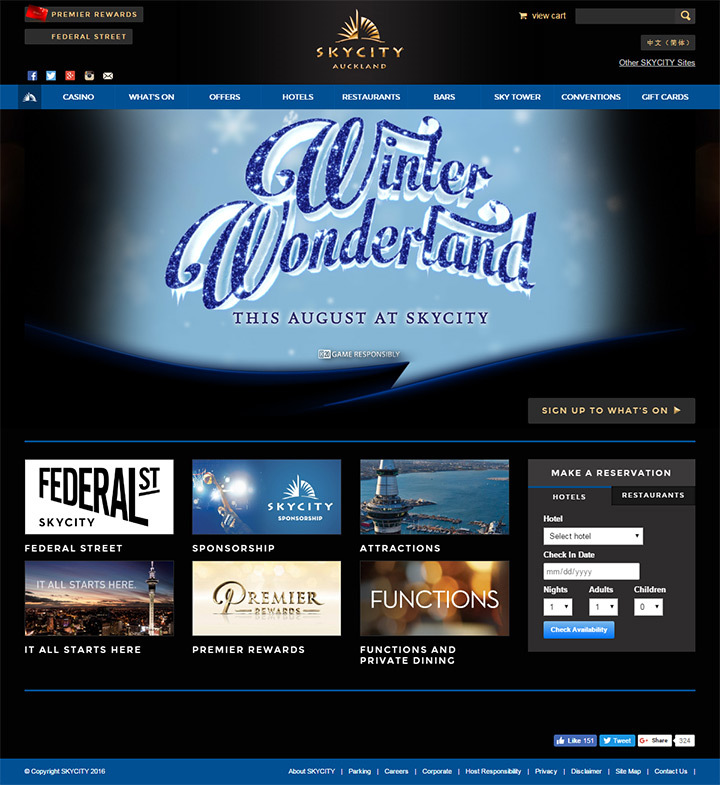 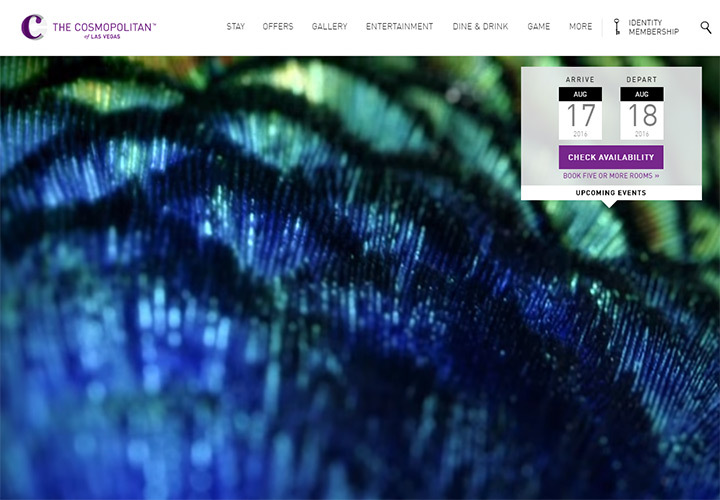 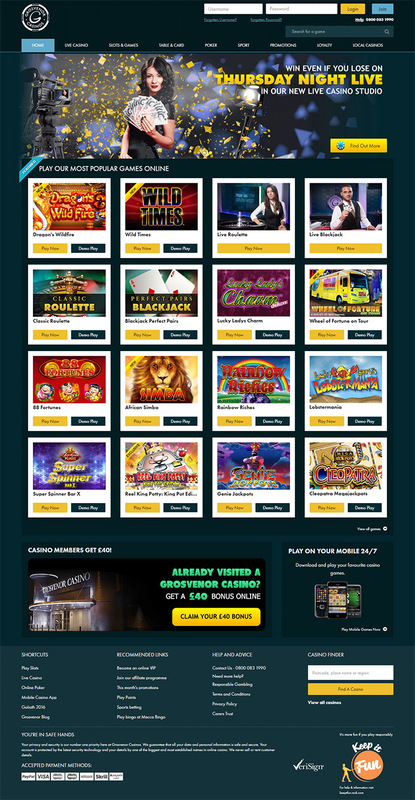 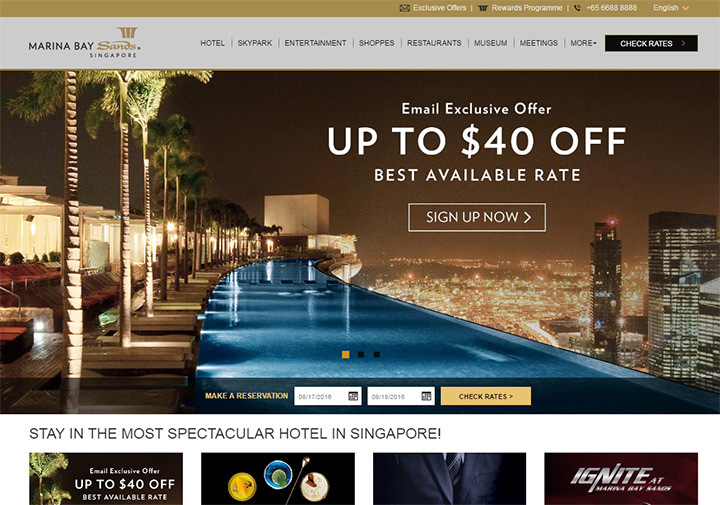 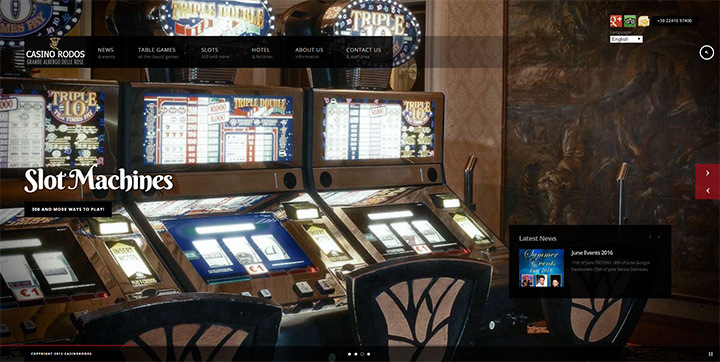 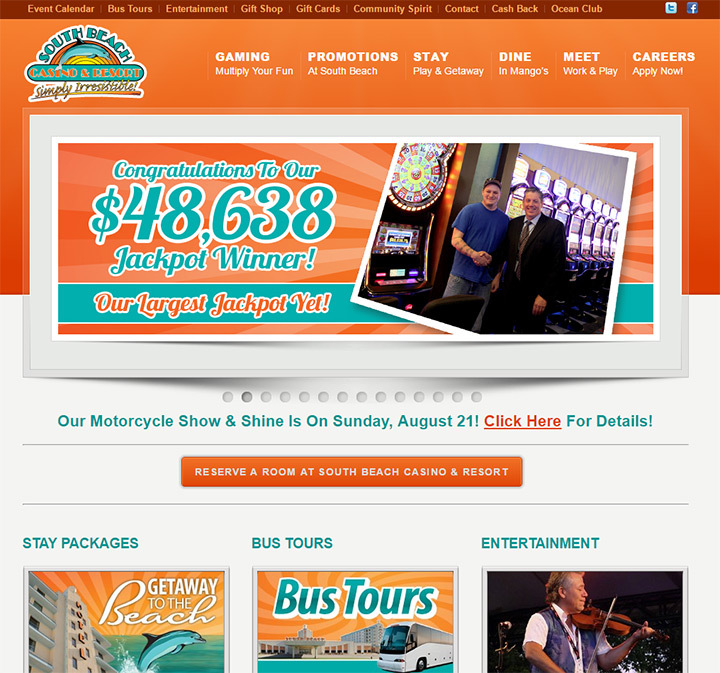 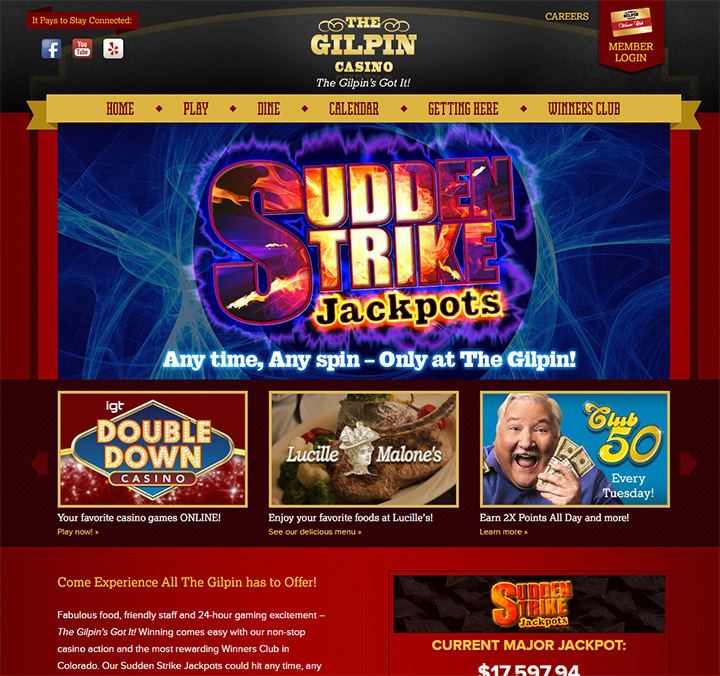 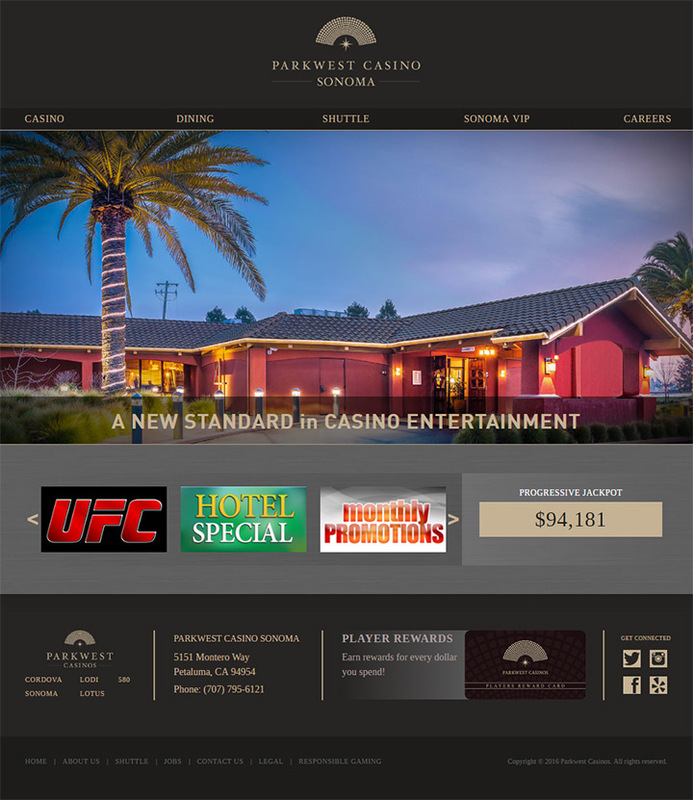 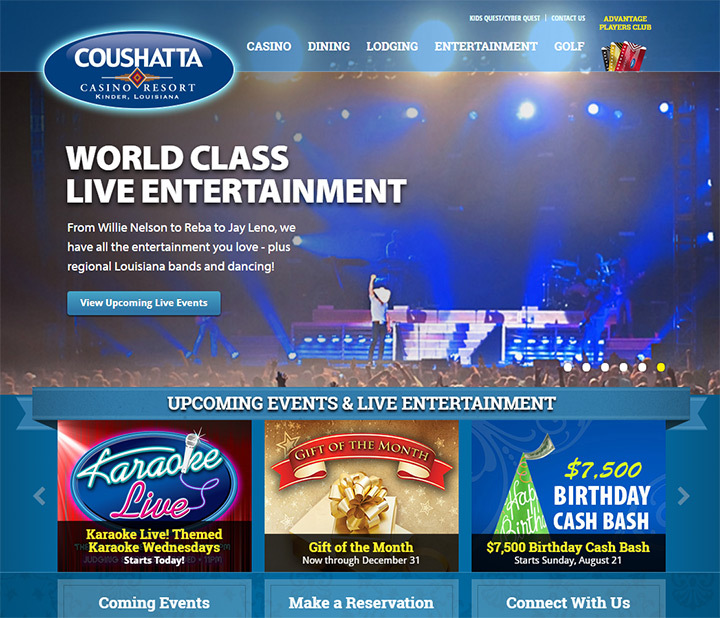 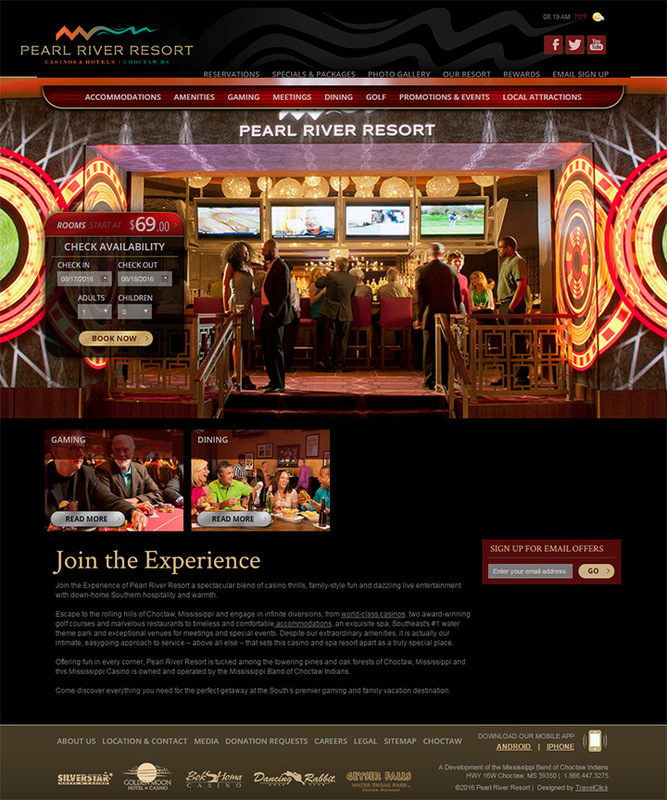 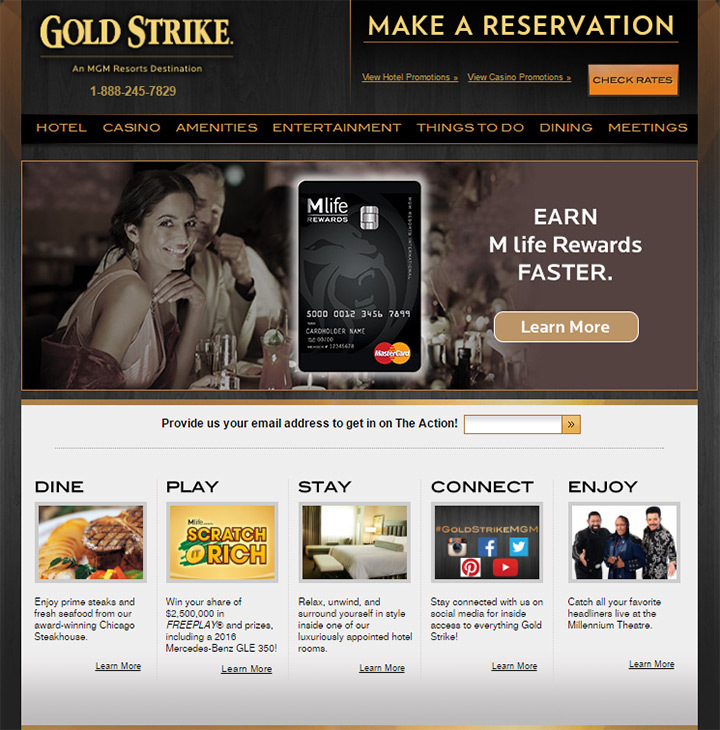 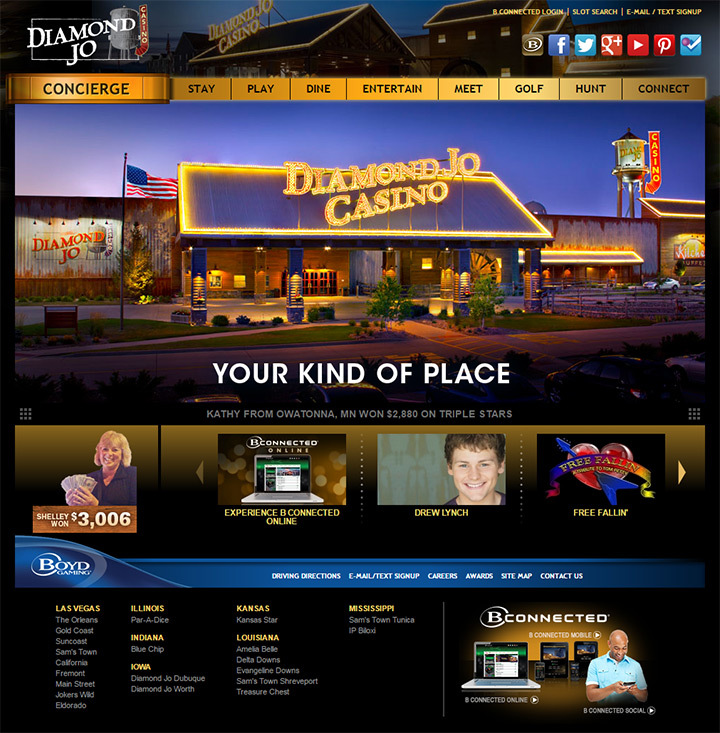 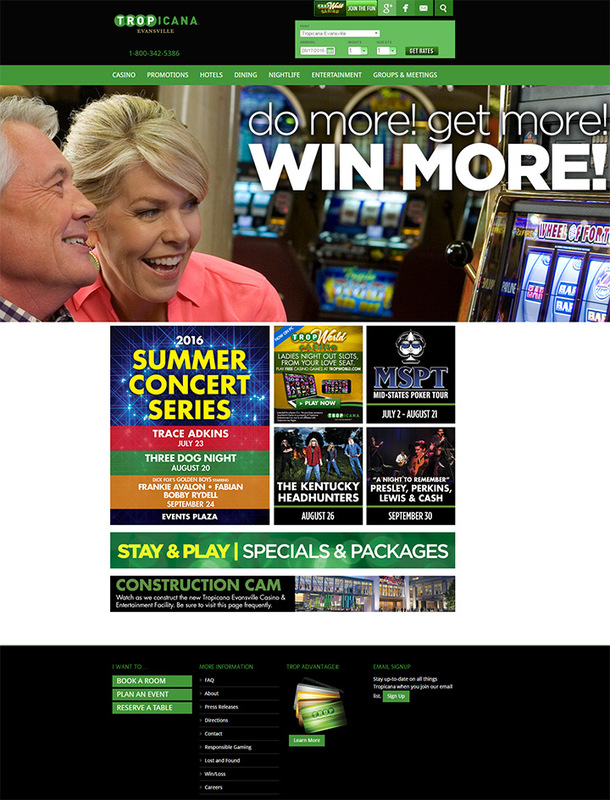 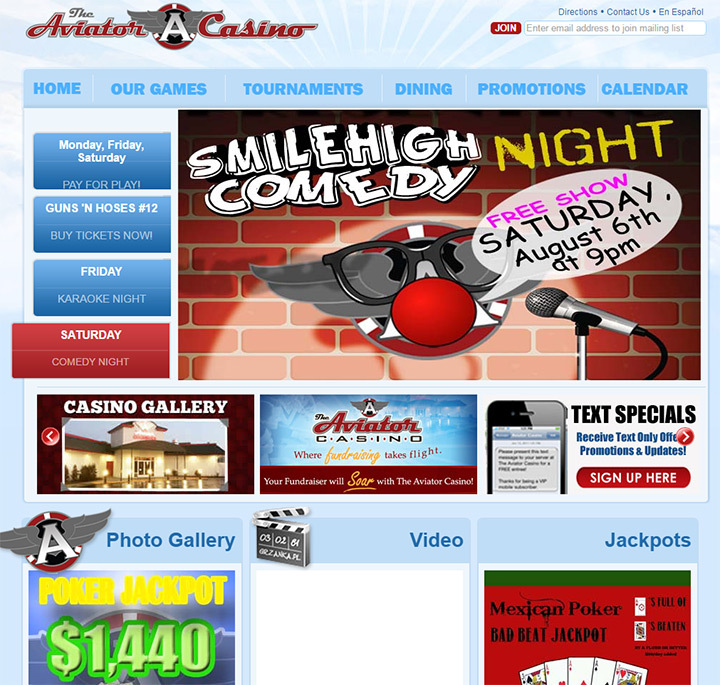 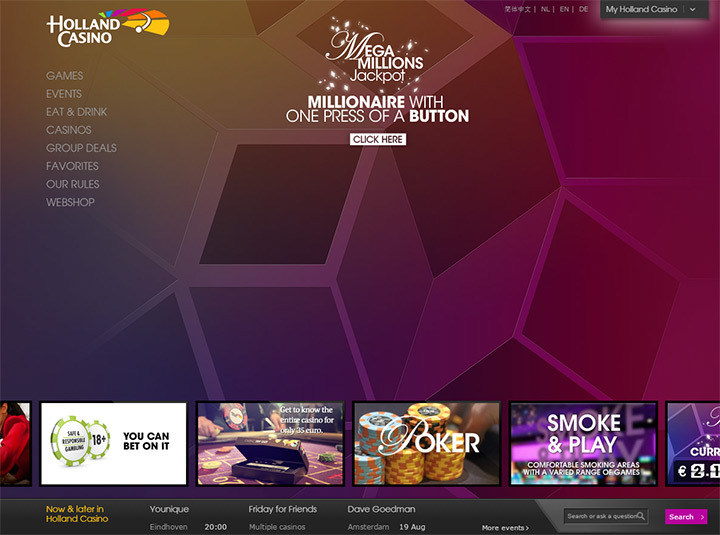 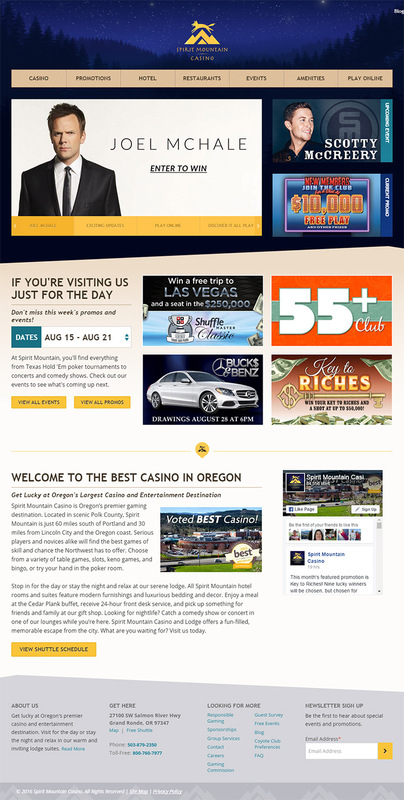 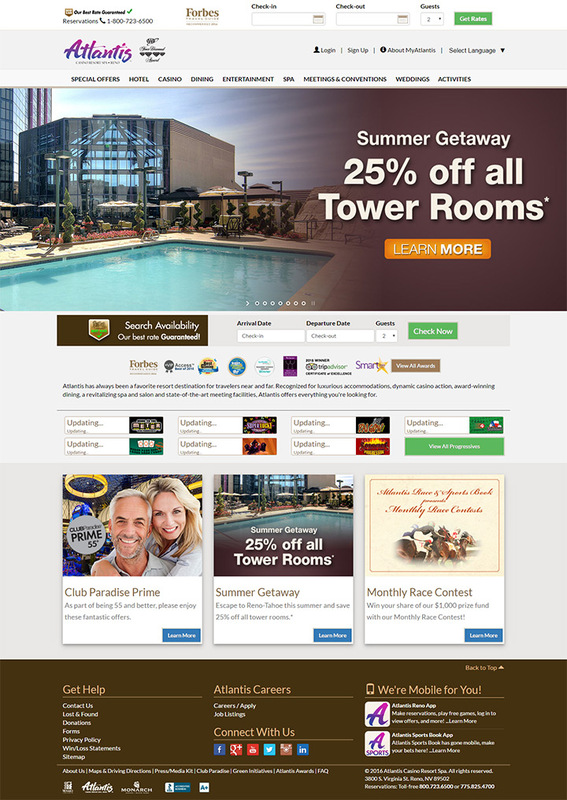 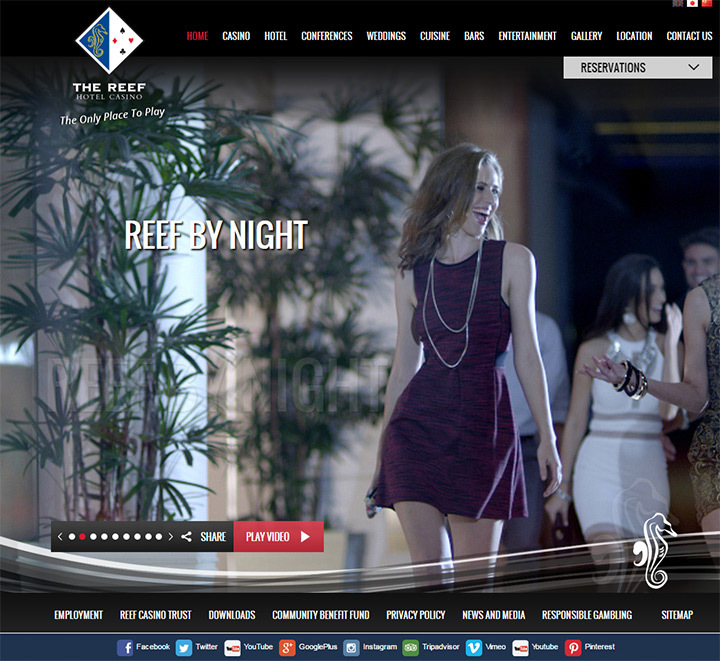 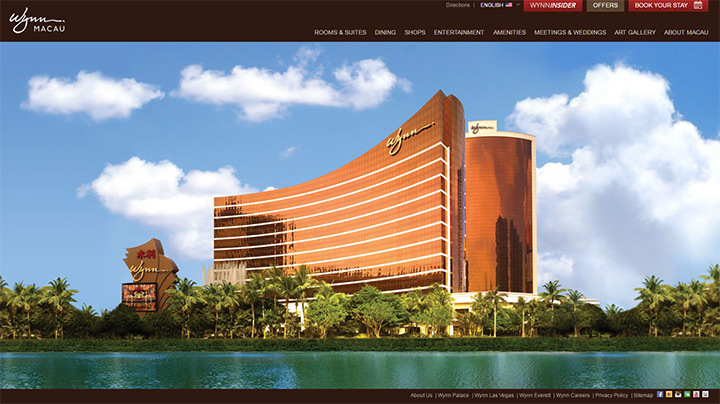 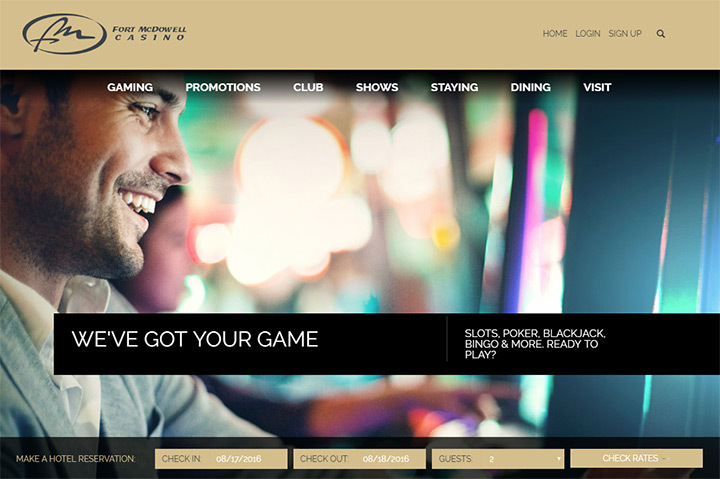 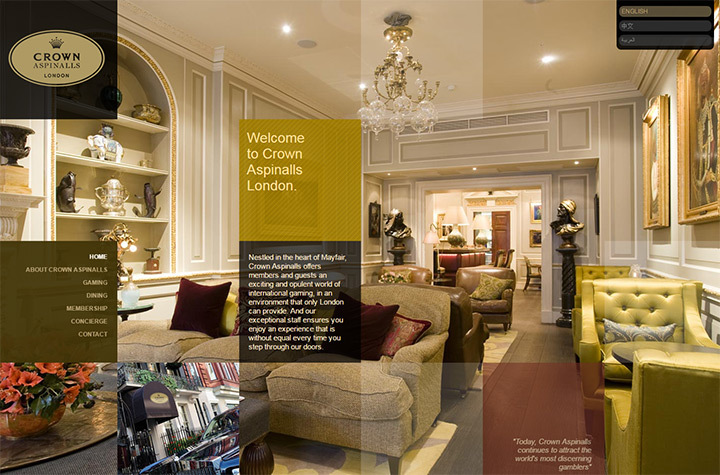 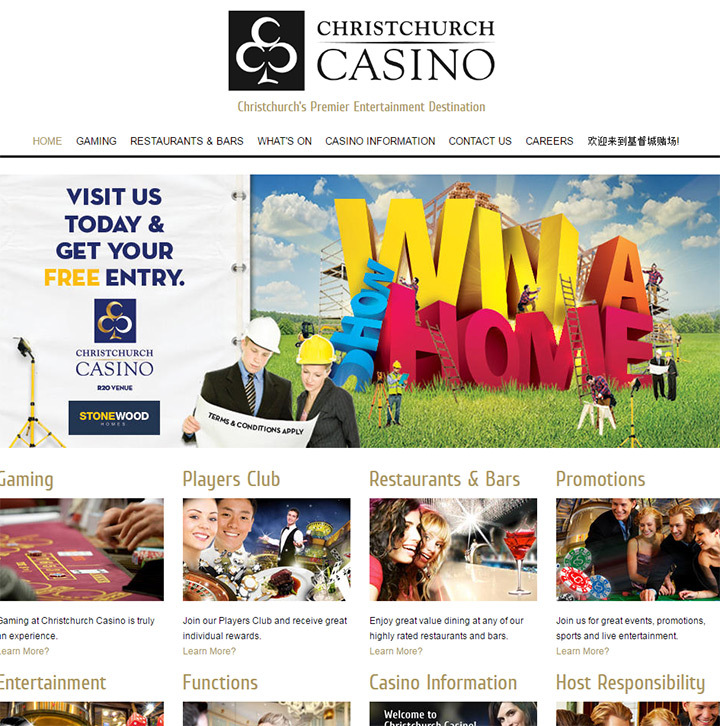 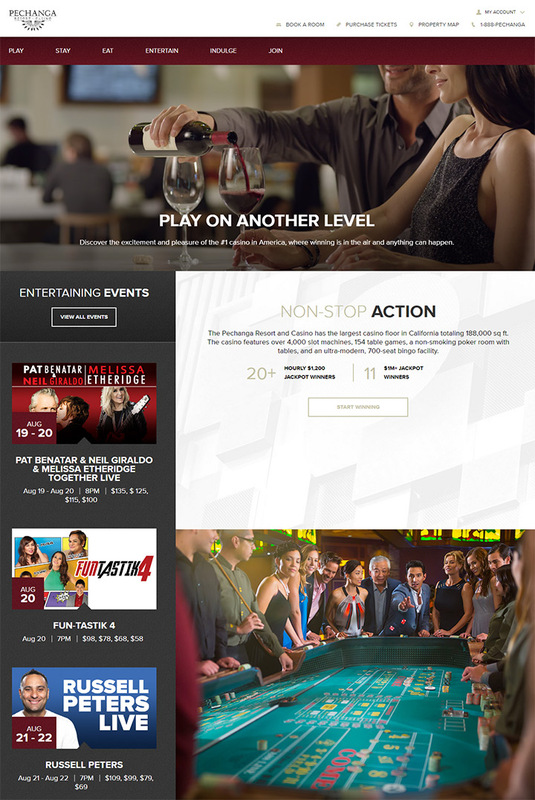 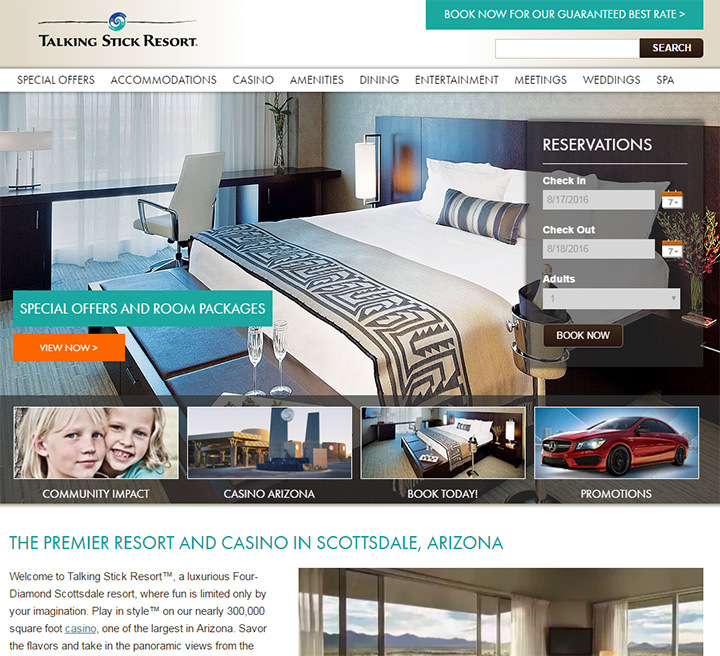 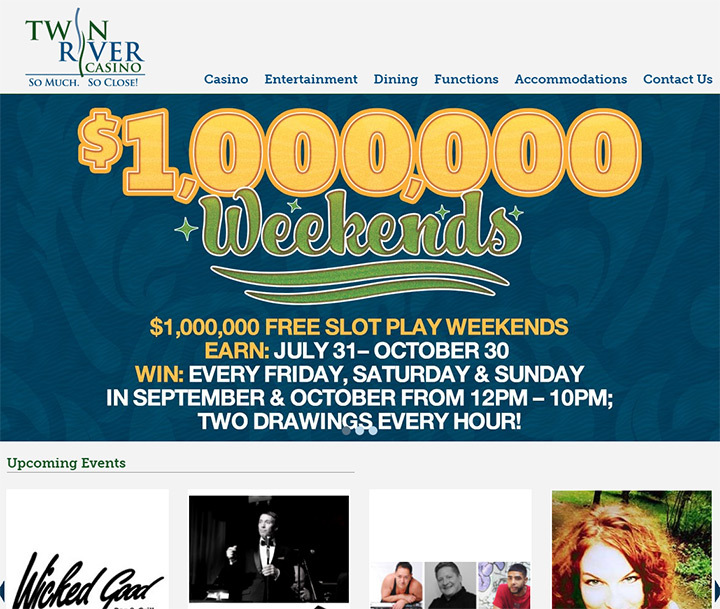 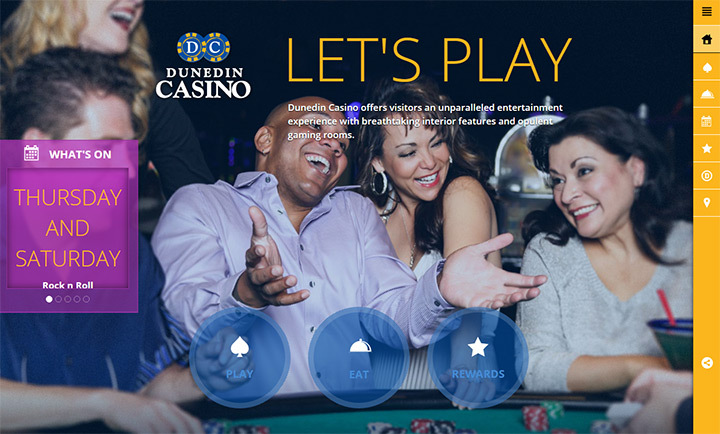 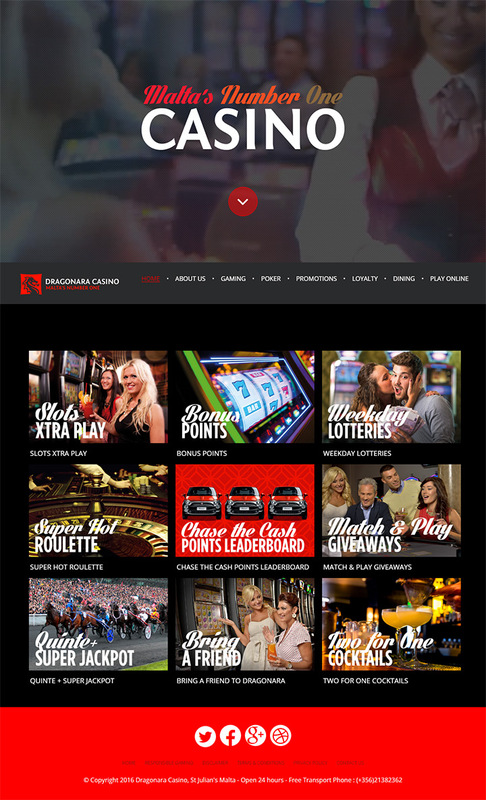 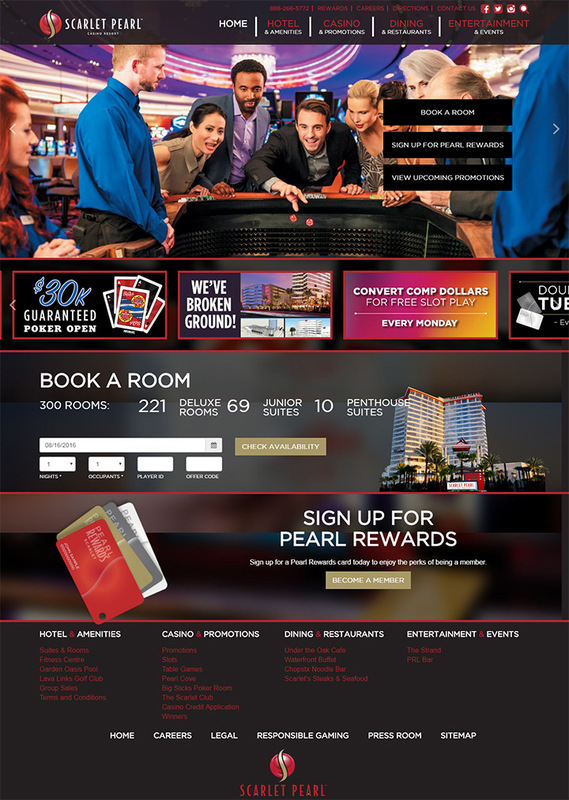 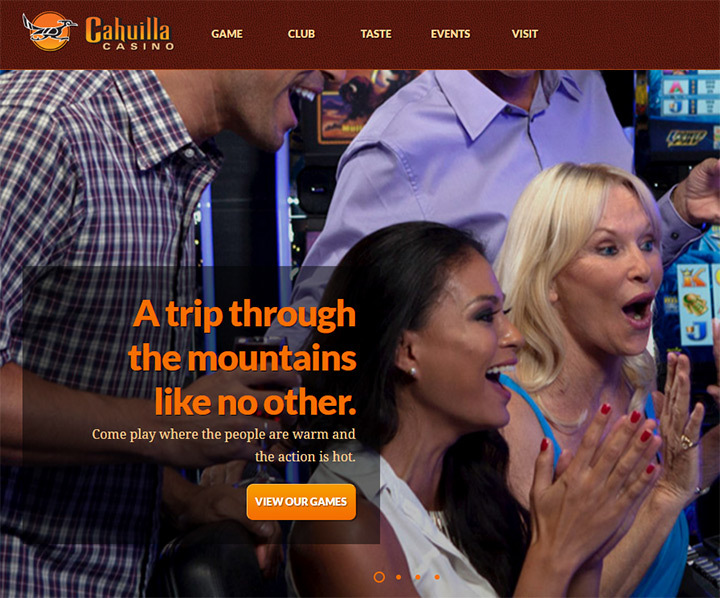 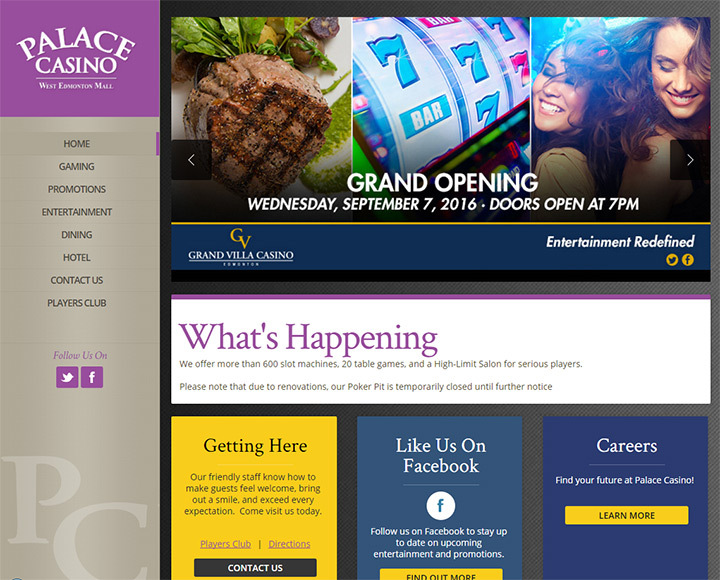 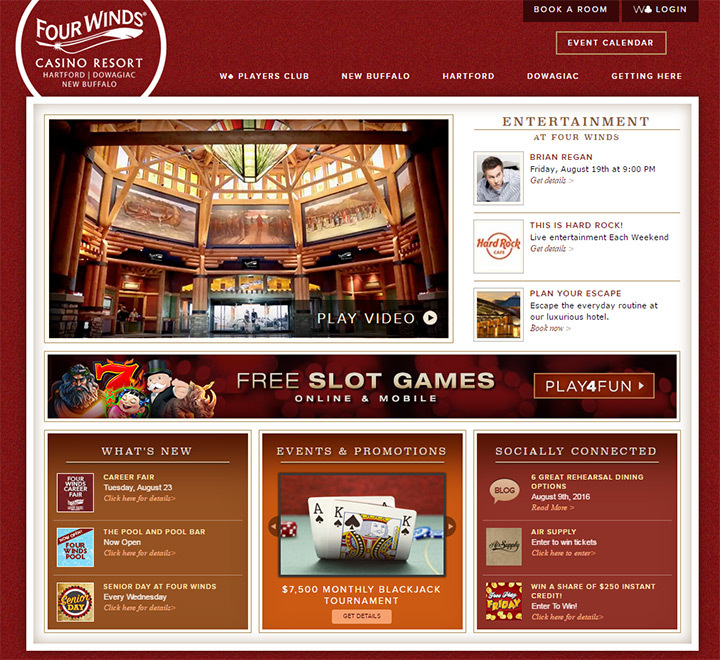 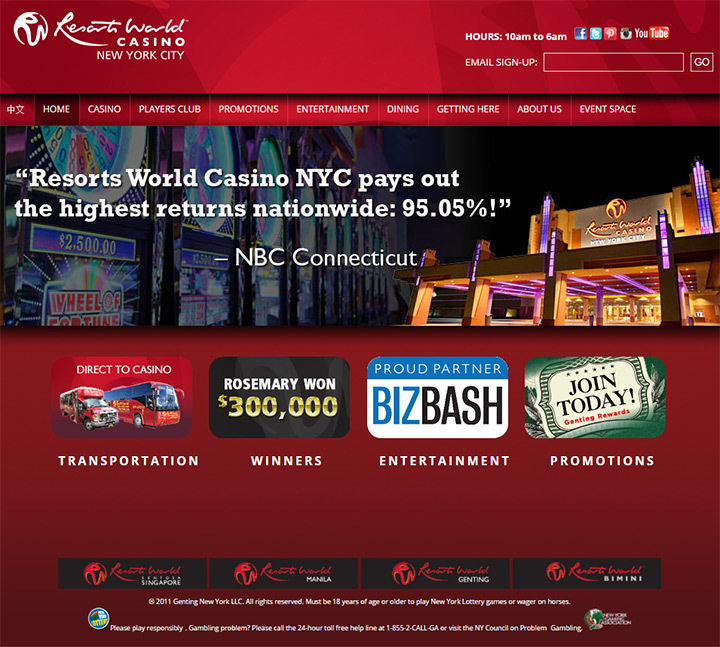 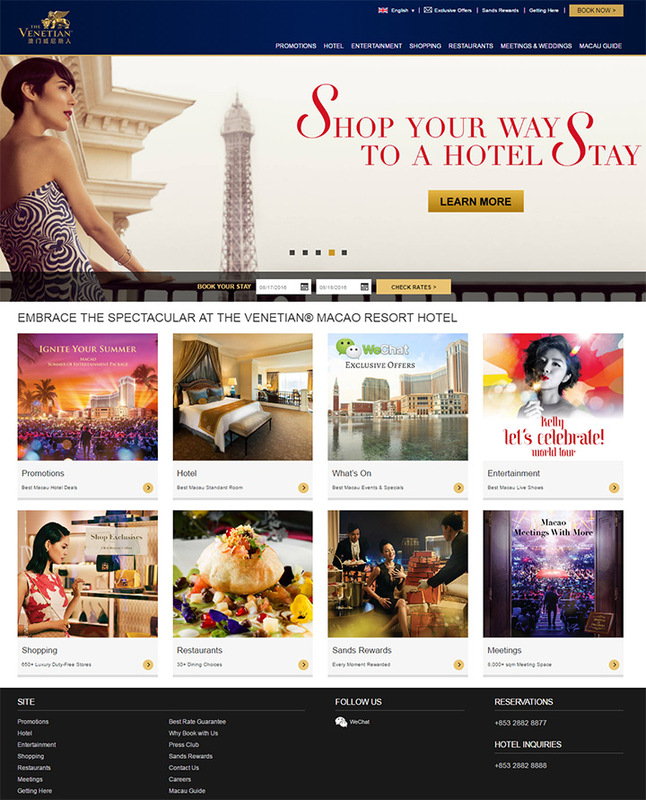 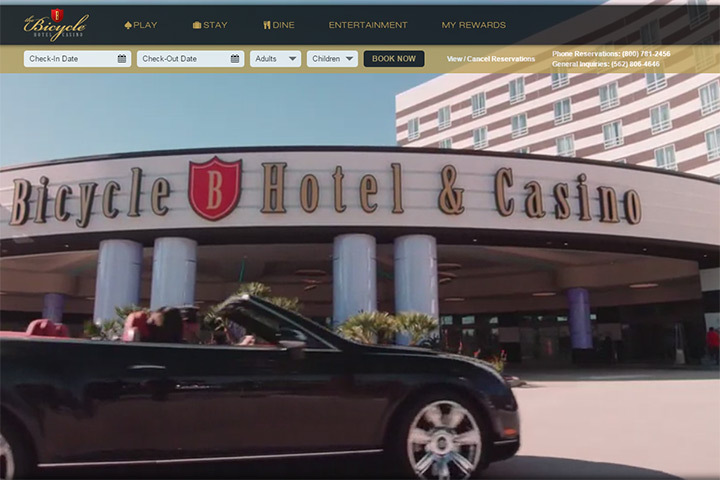 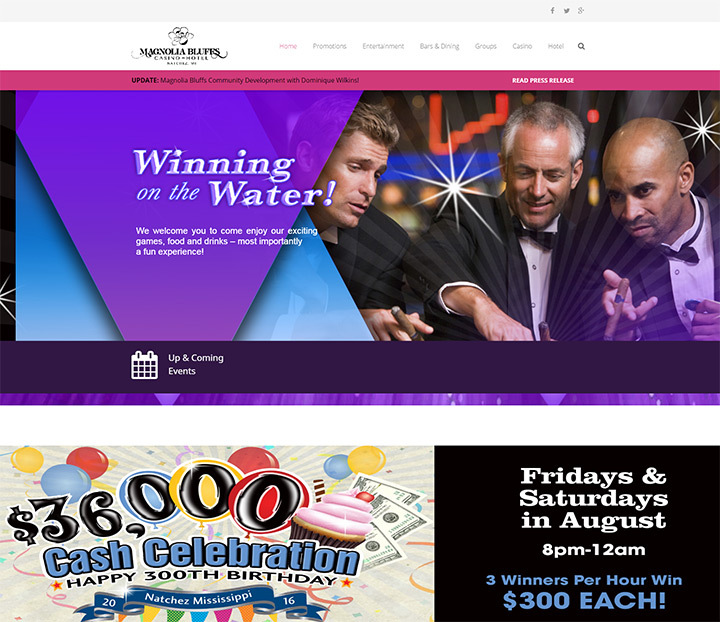 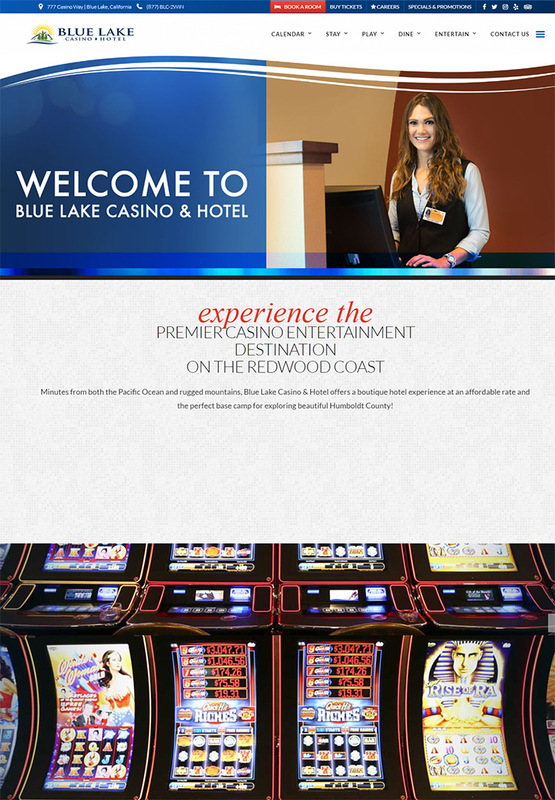 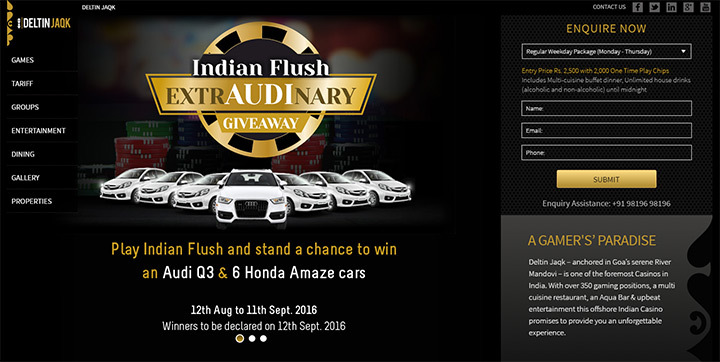 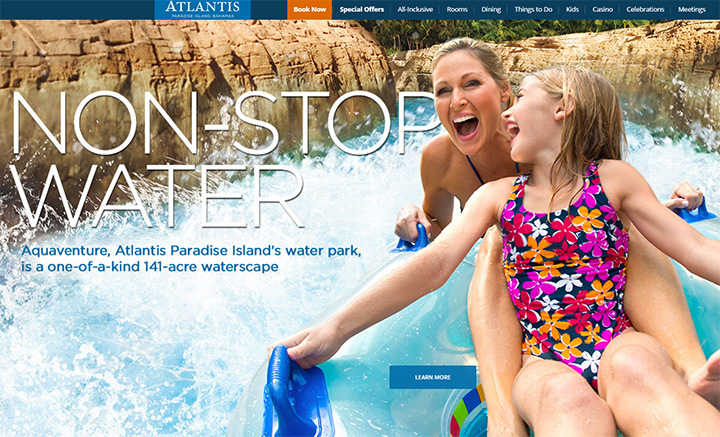 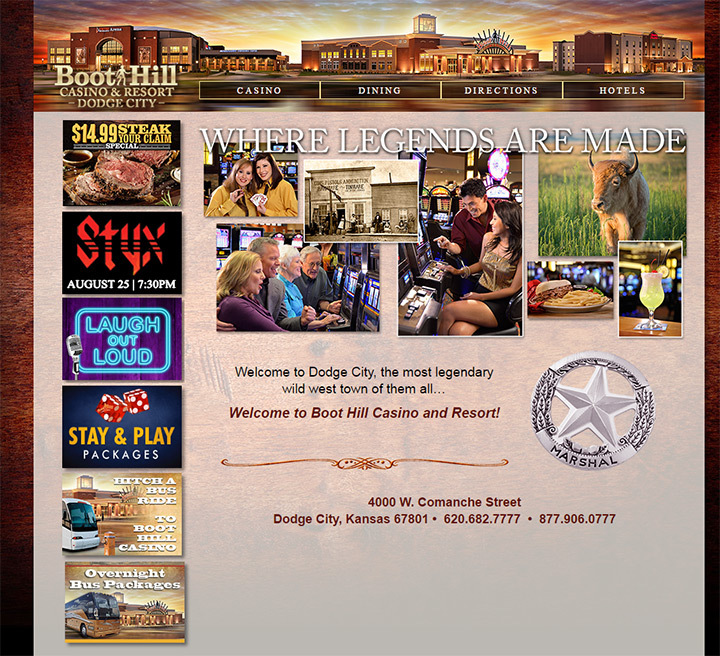 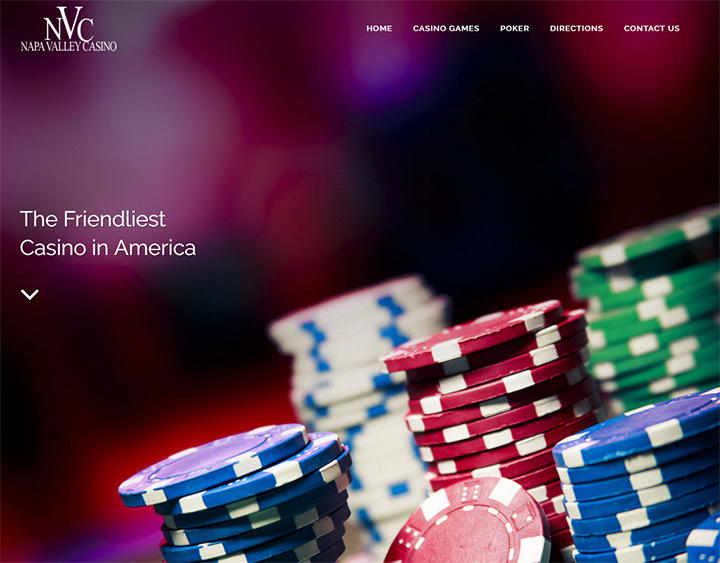 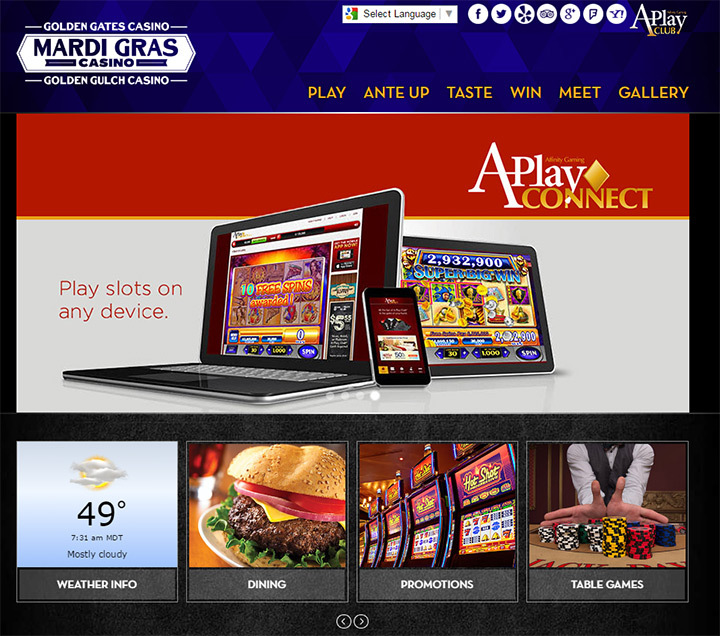 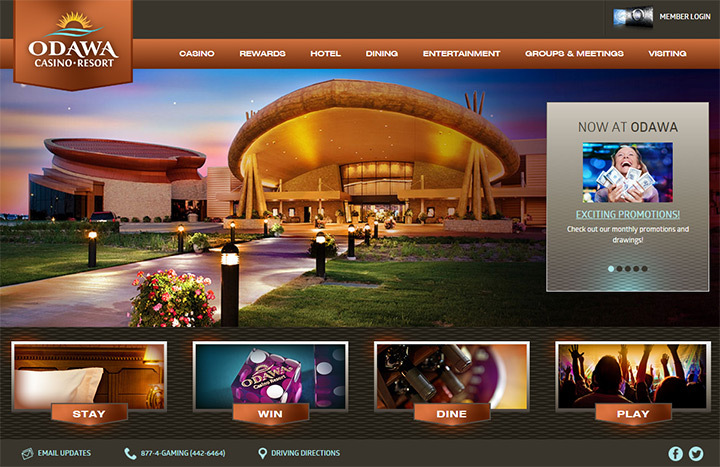 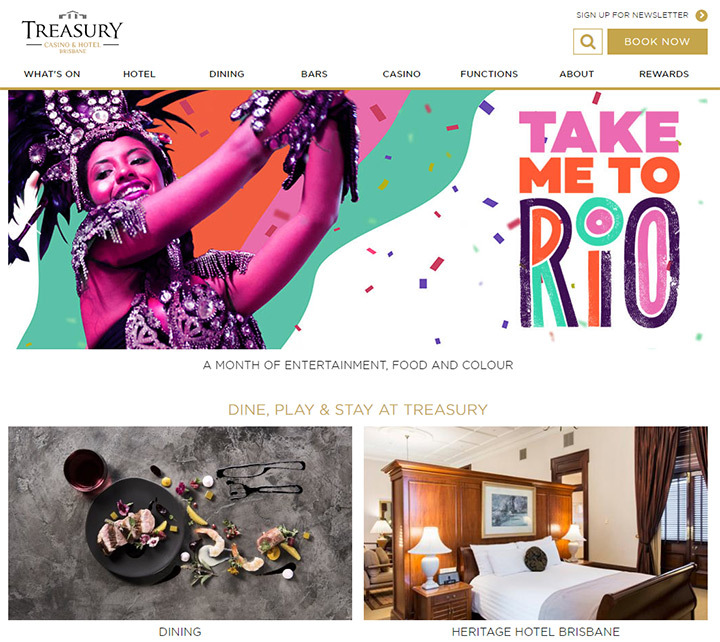 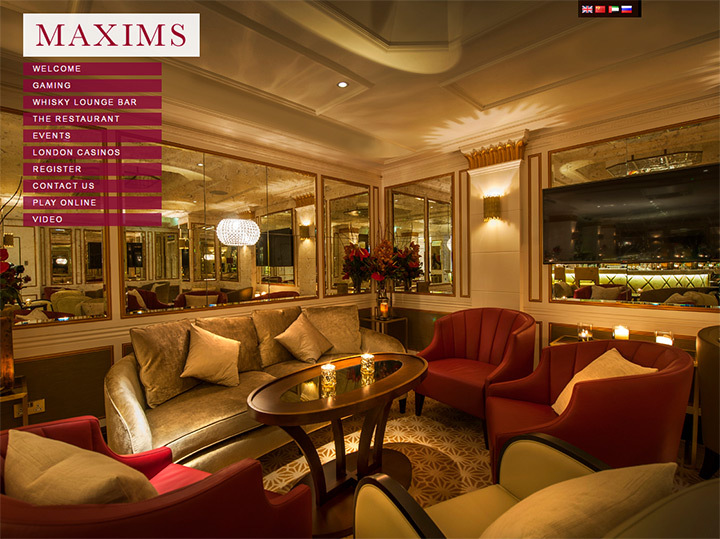 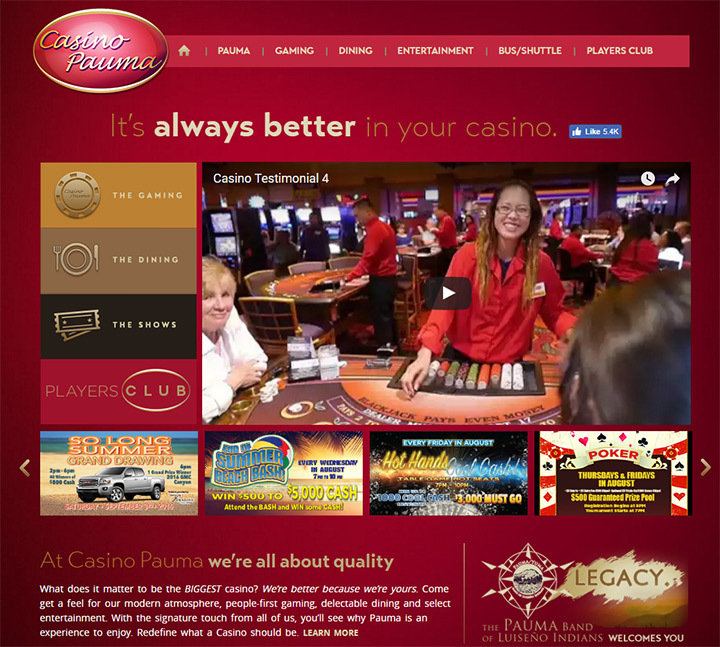 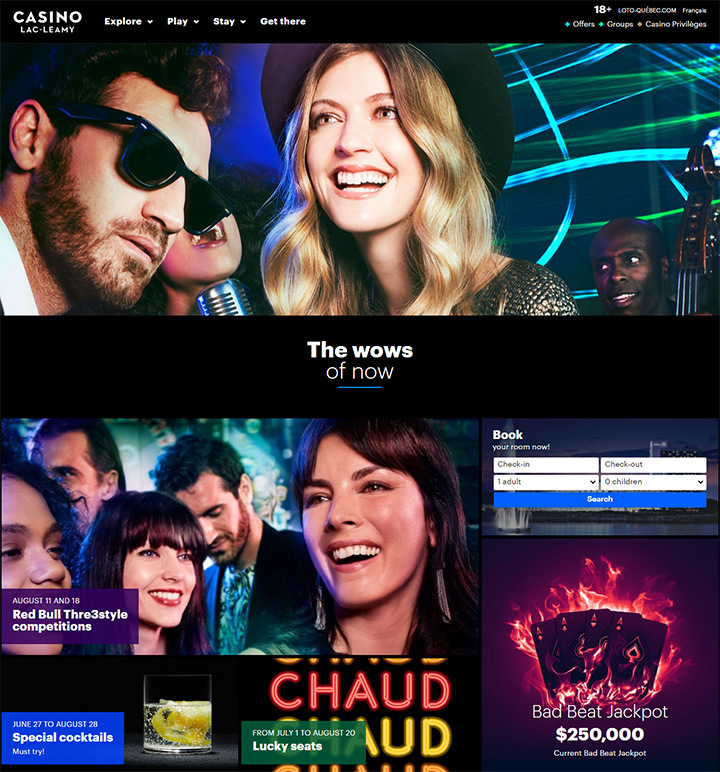 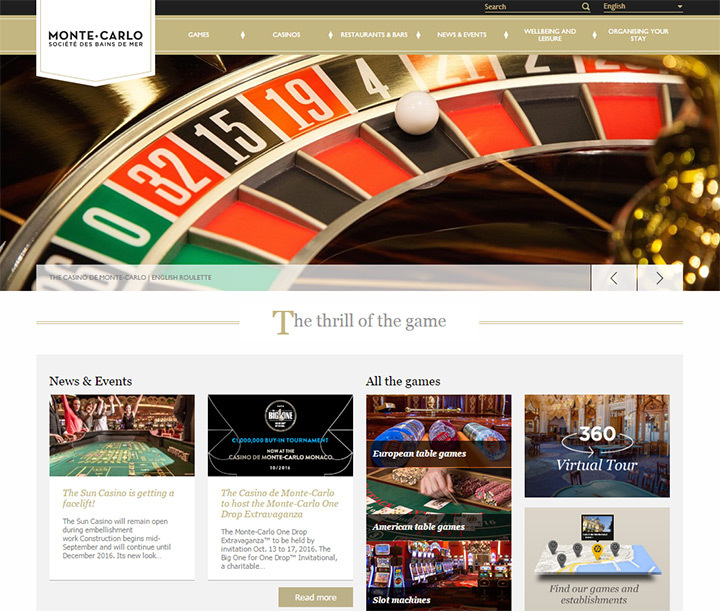 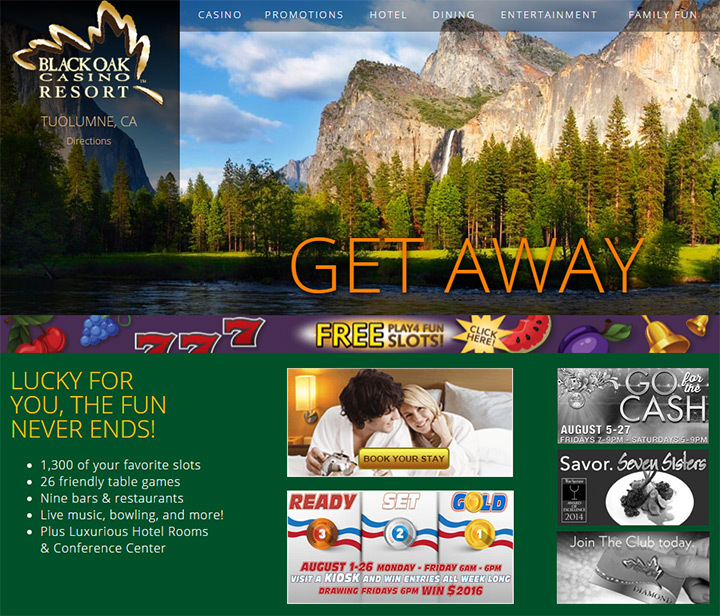 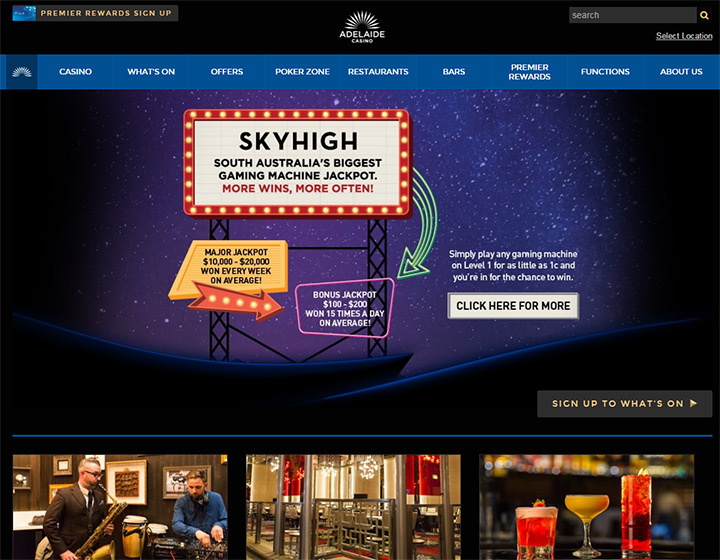 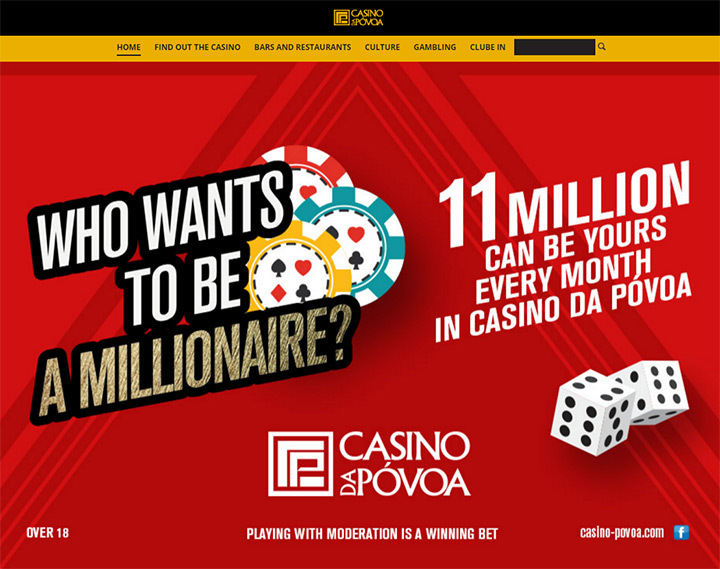 I’ve curated the cream of the crop to show what a well-designed casino homepage might look like. 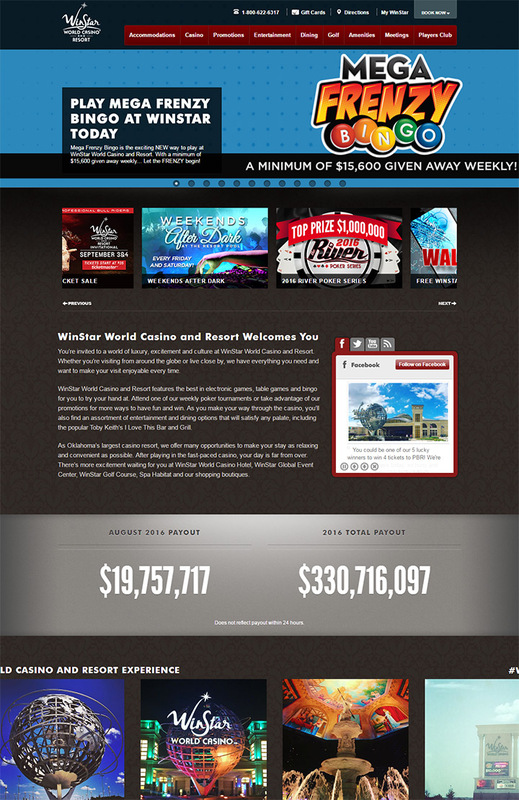 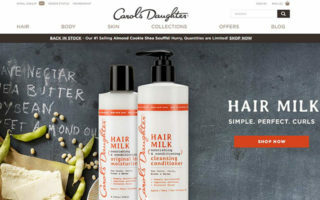 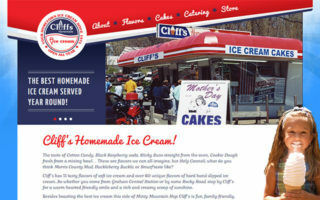 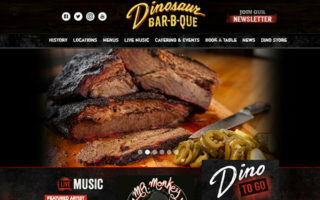 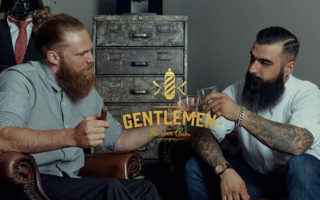 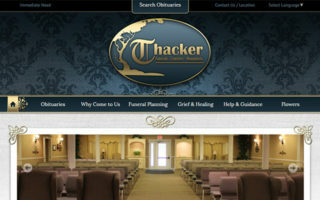 Each image links to the original website. 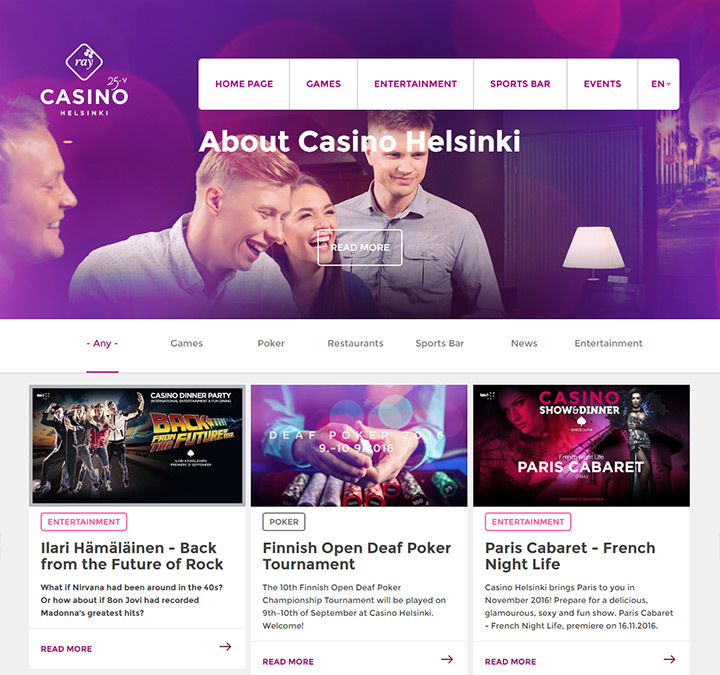 You can browse this gallery to find cool casinos and cool UI design techniques for your own web work.